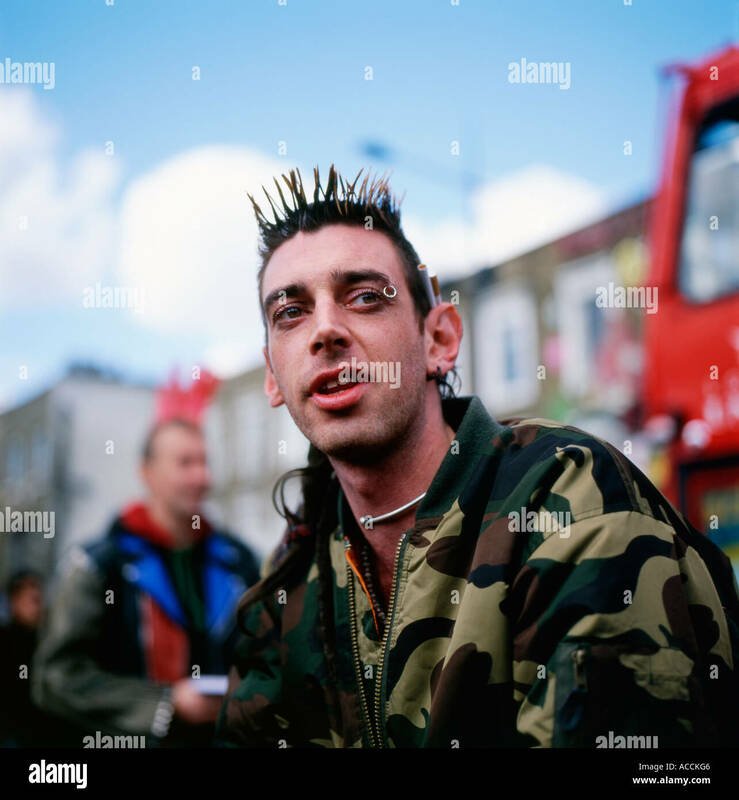 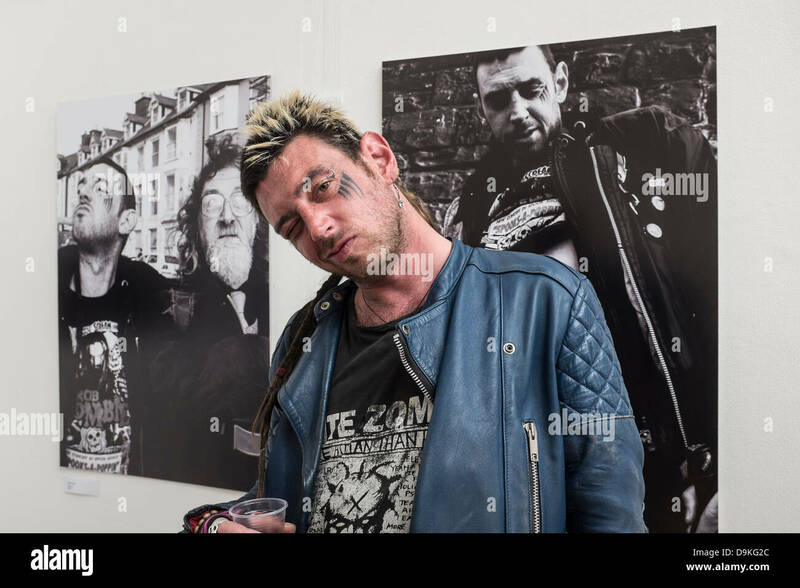 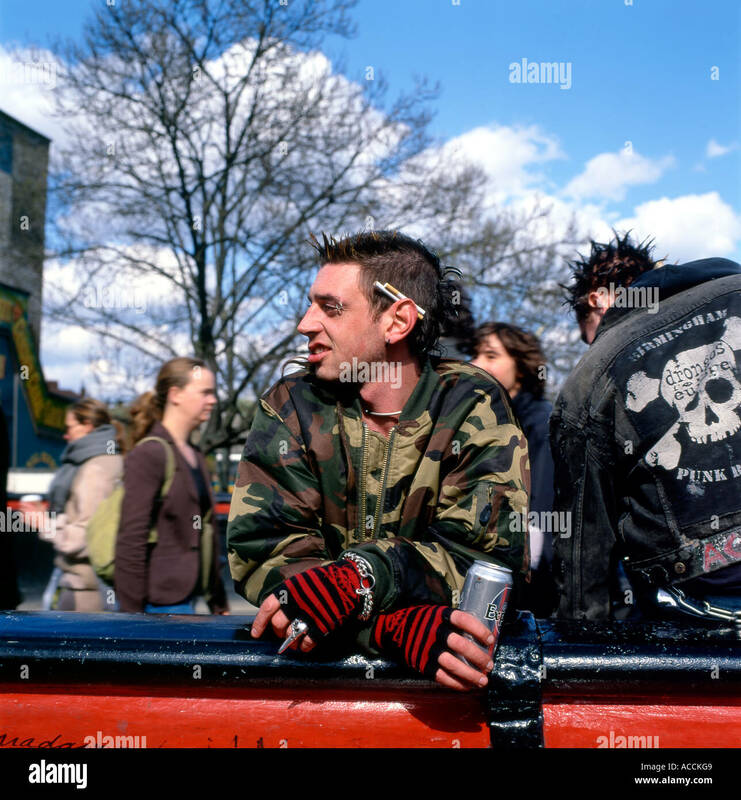 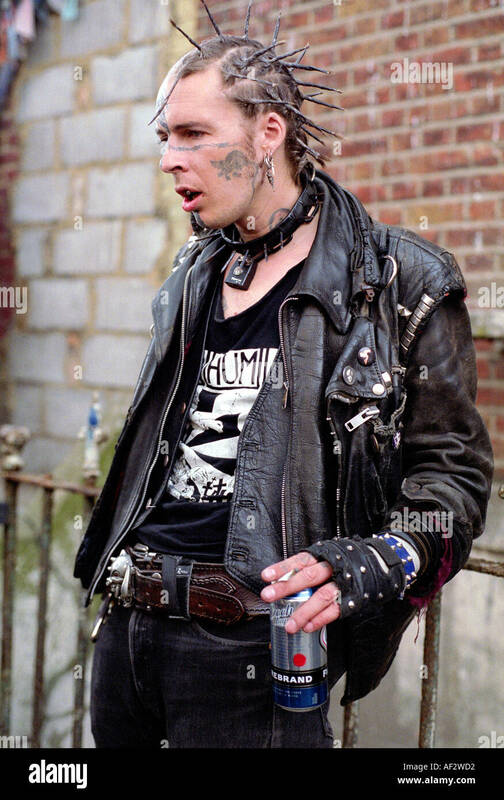 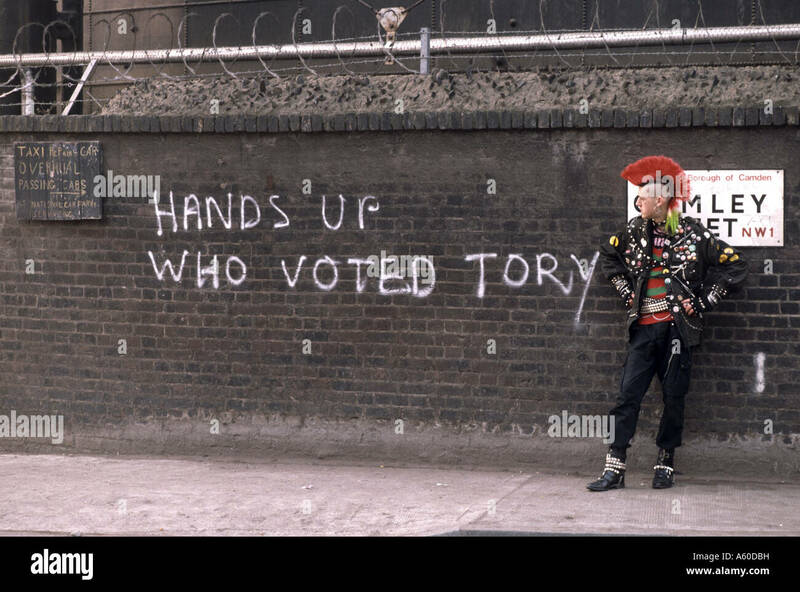 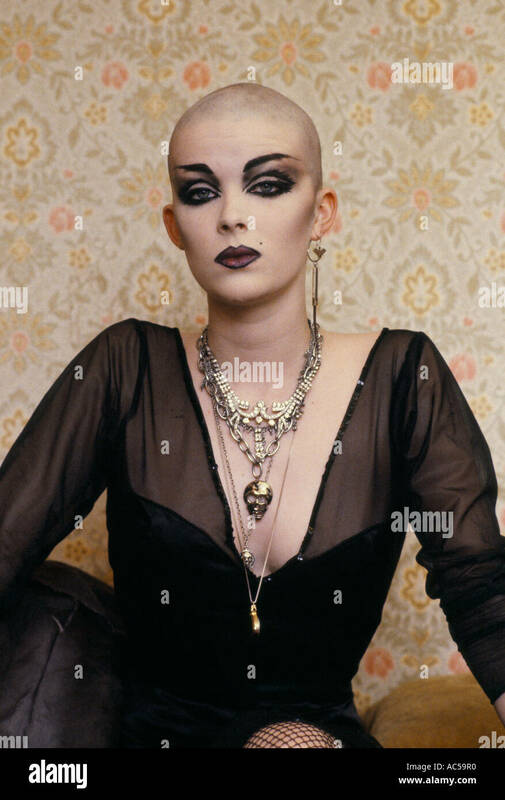 Portrait of punk youth in South London. 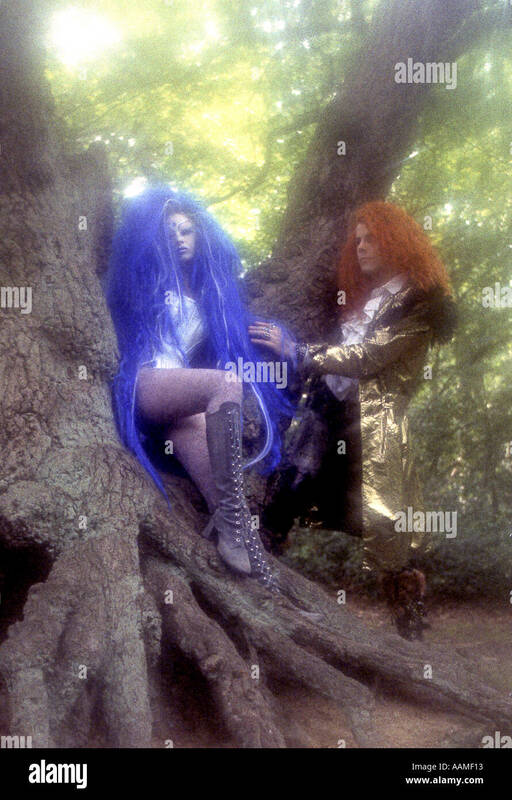 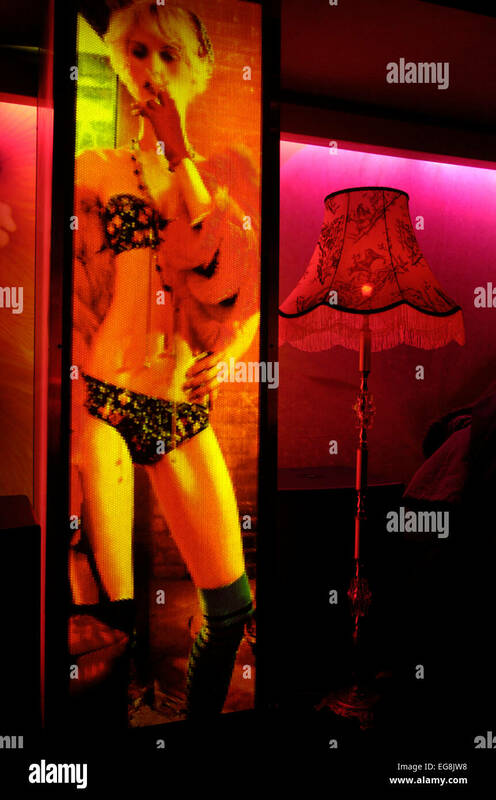 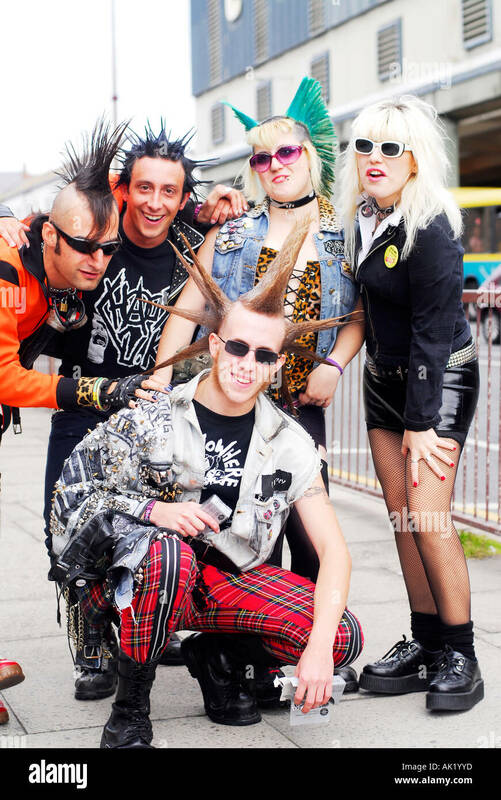 Premiere of punk film 'Jubilee' at The New Gate cinema . 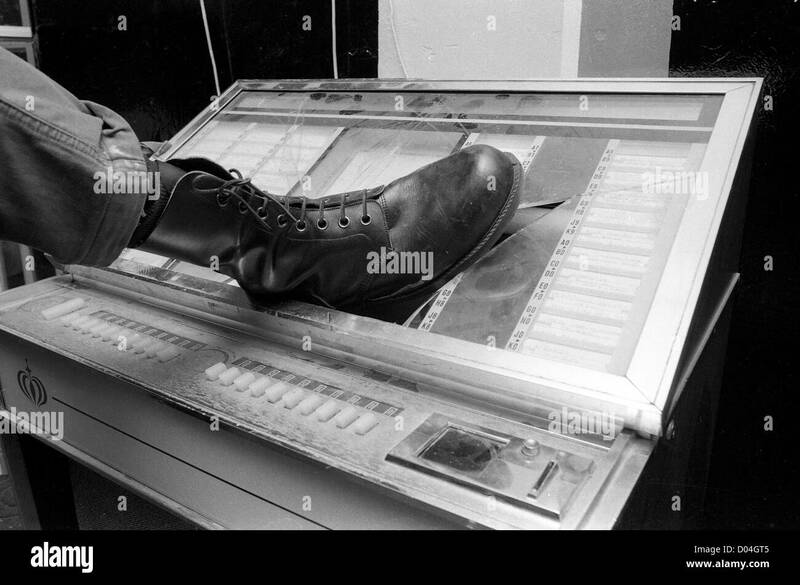 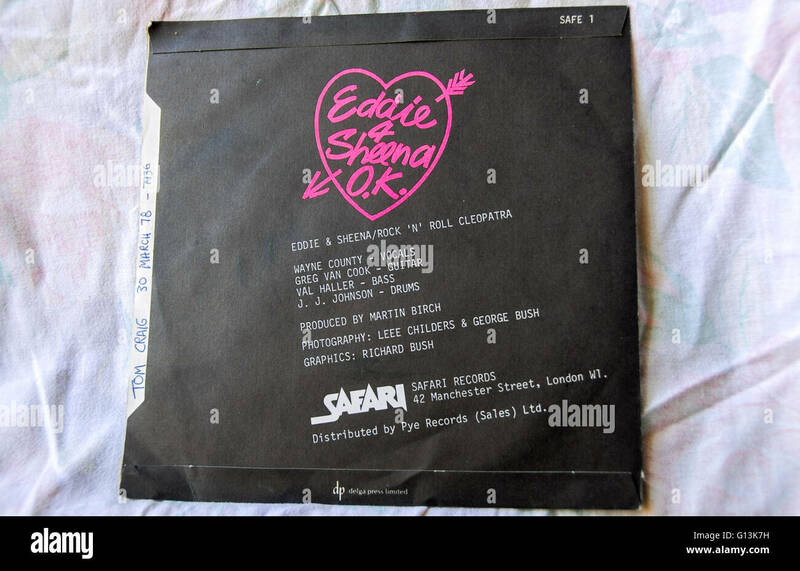 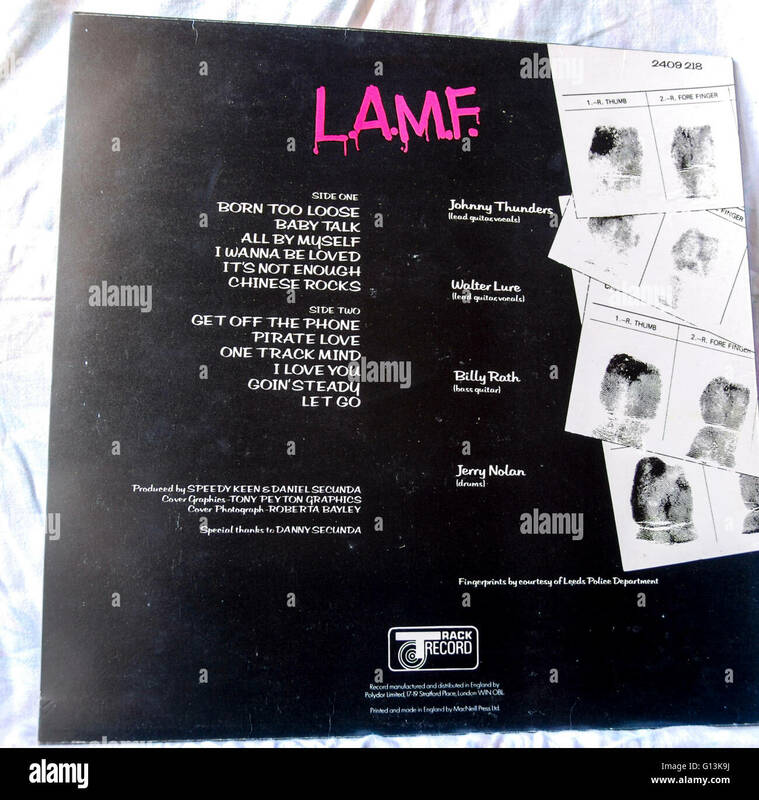 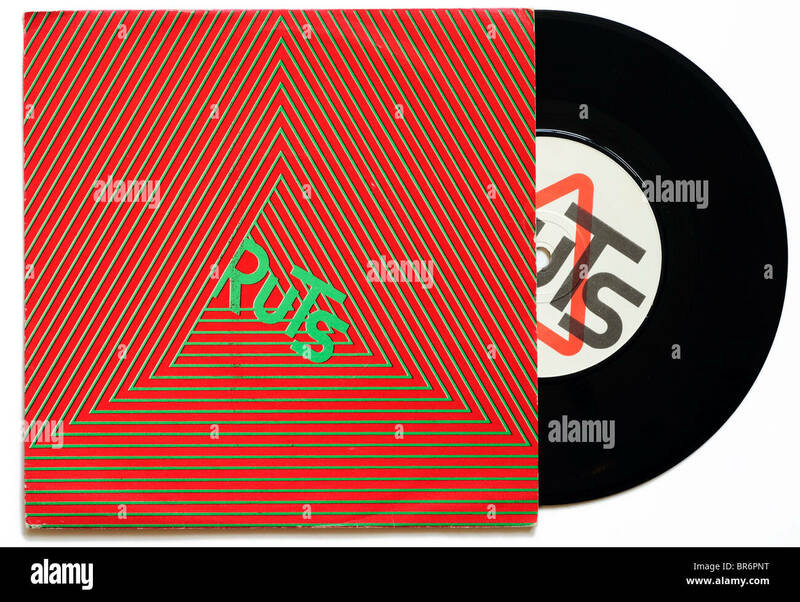 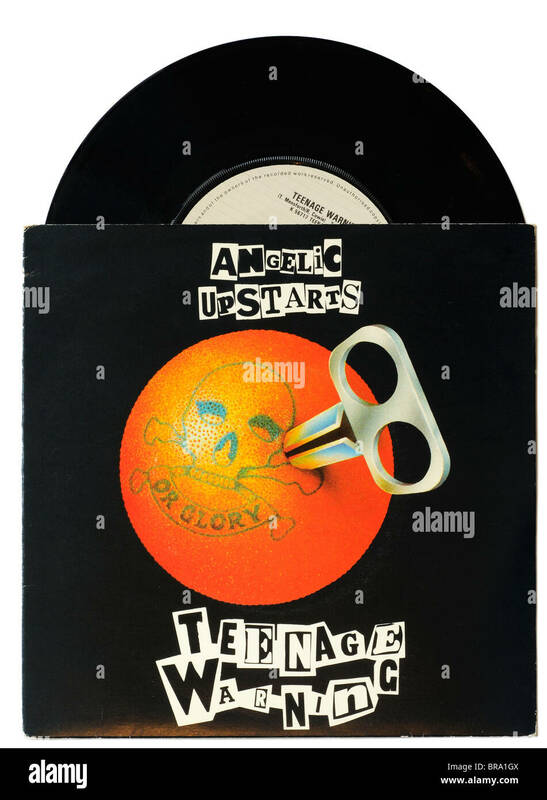 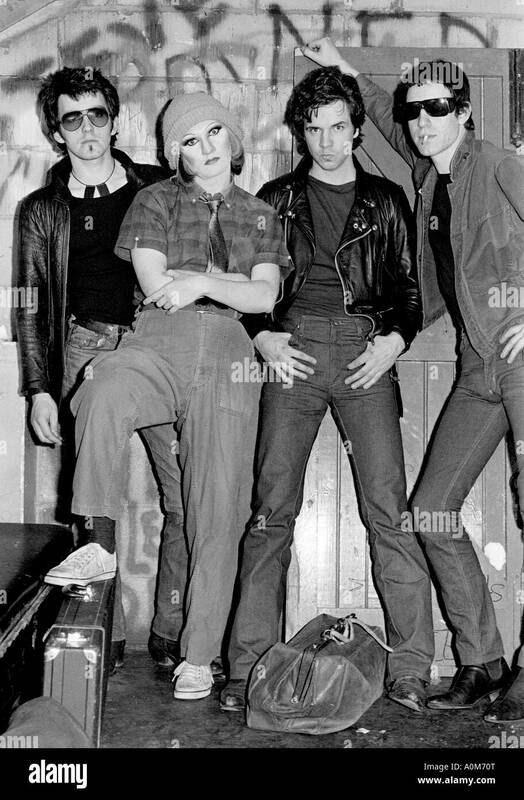 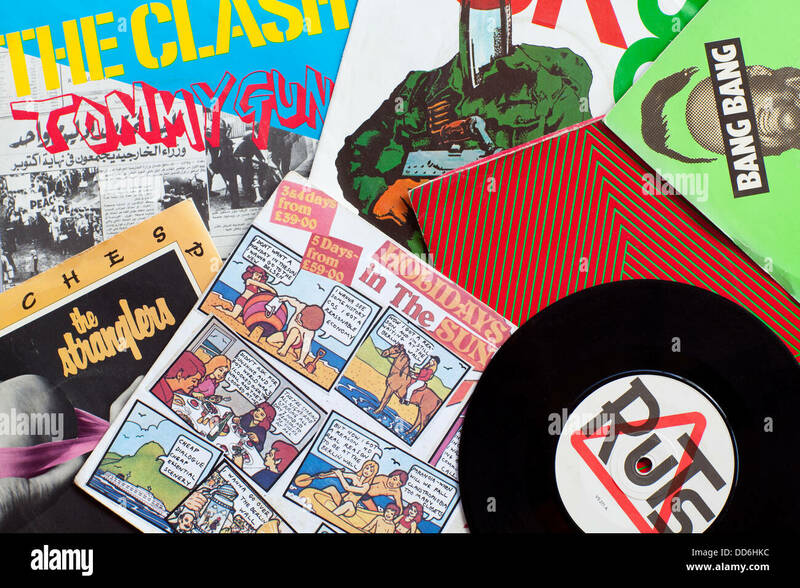 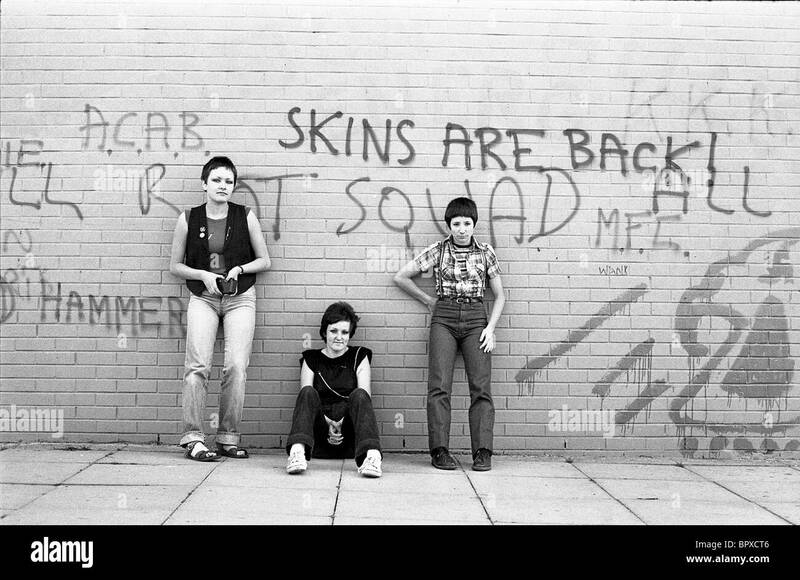 22nd February 1978. 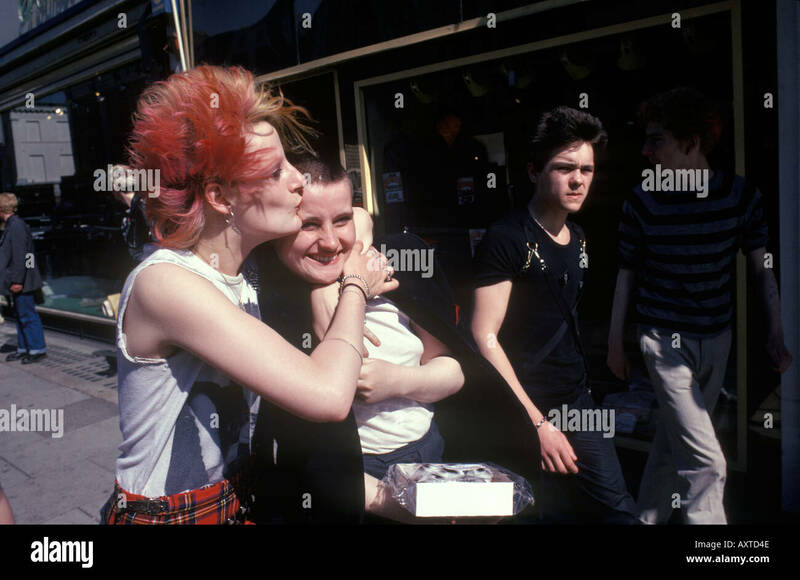 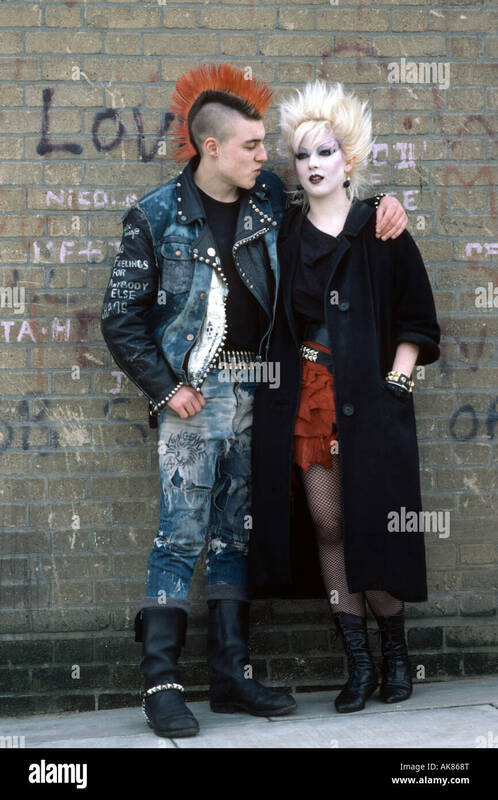 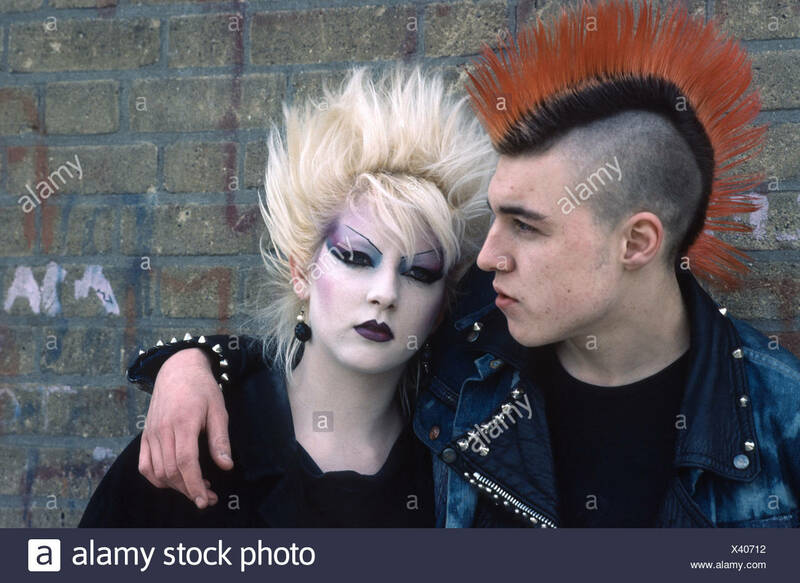 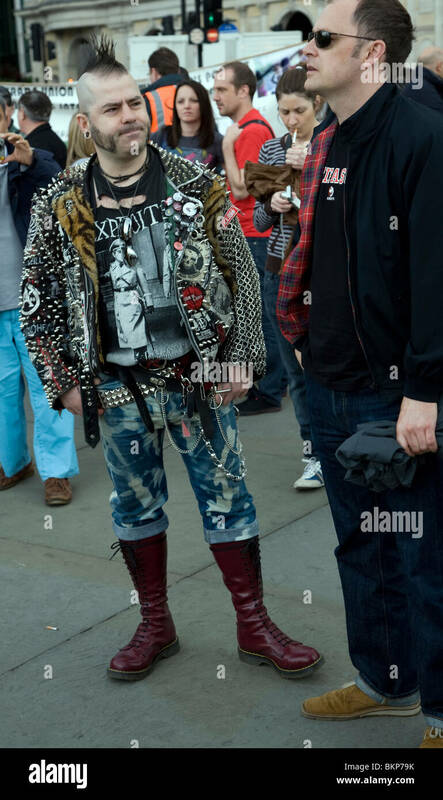 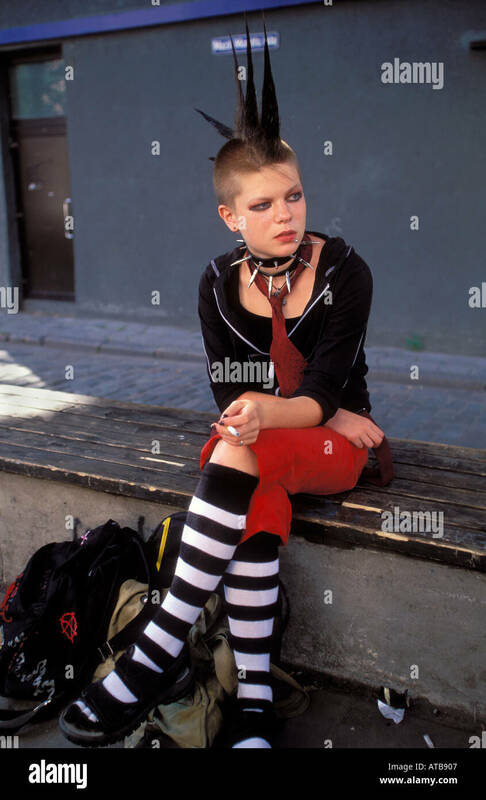 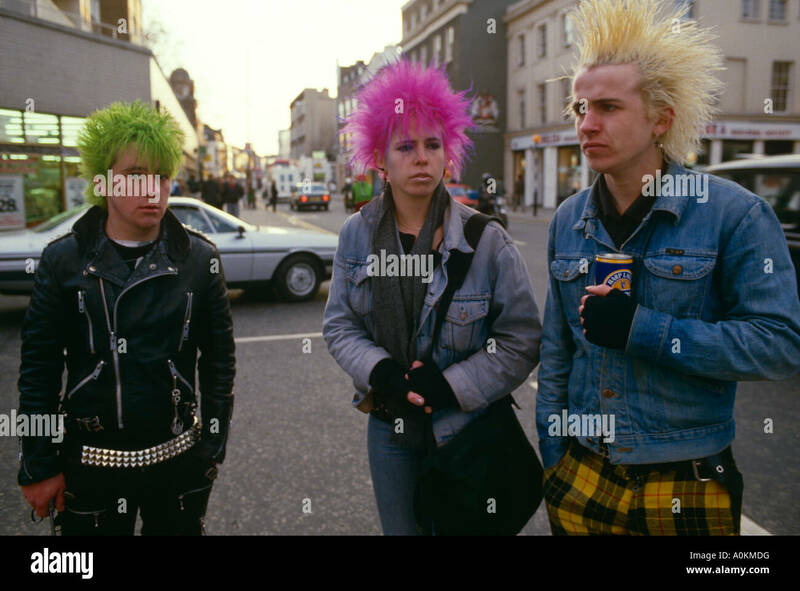 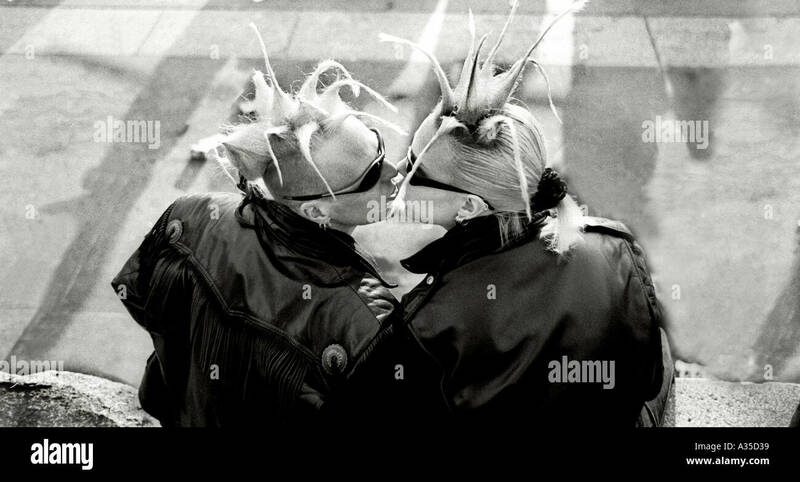 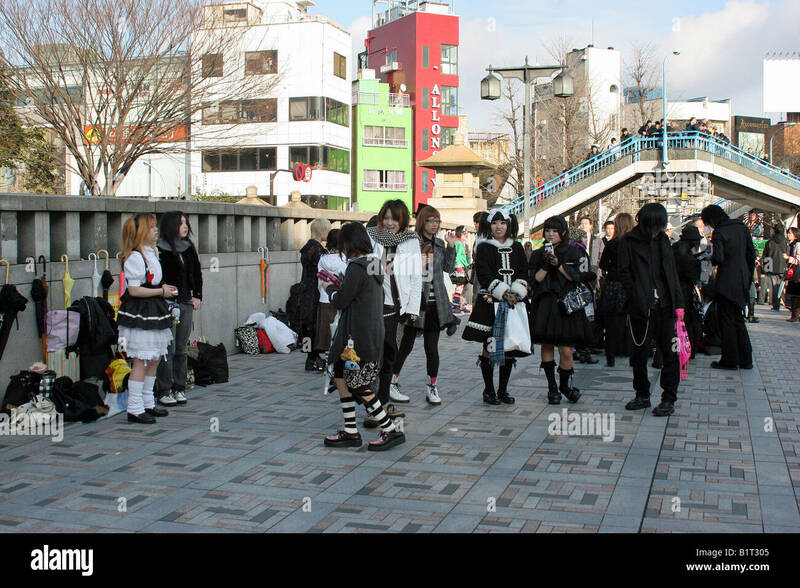 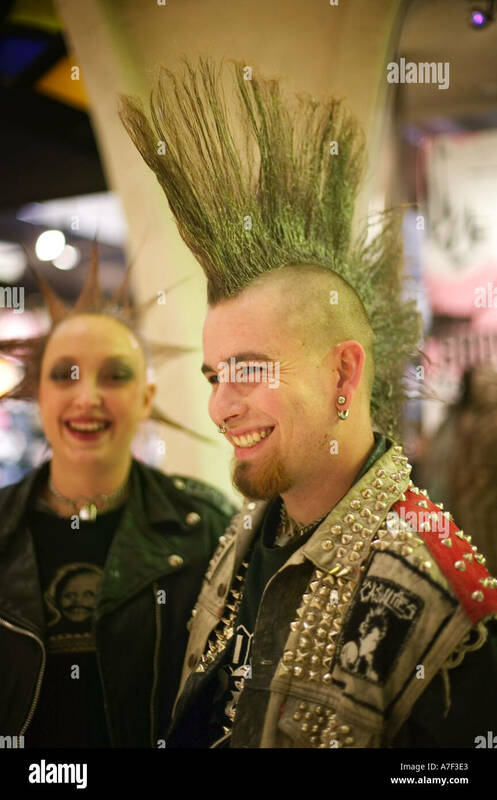 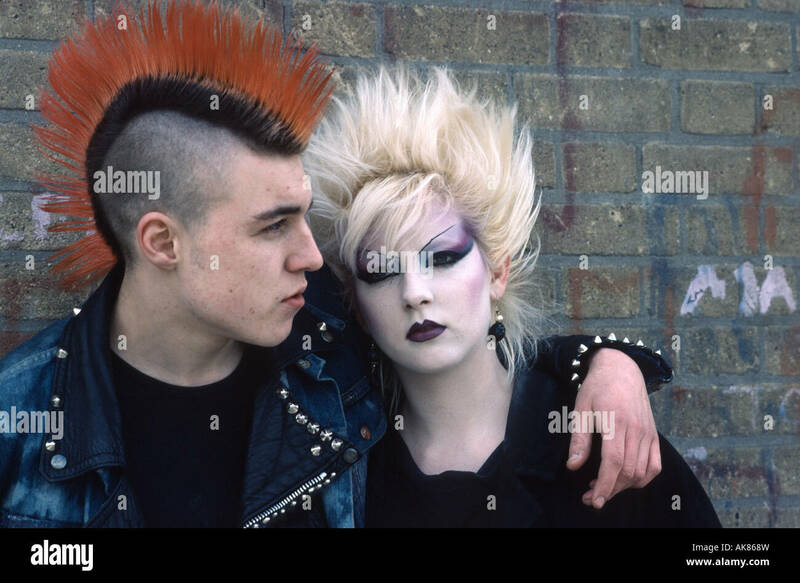 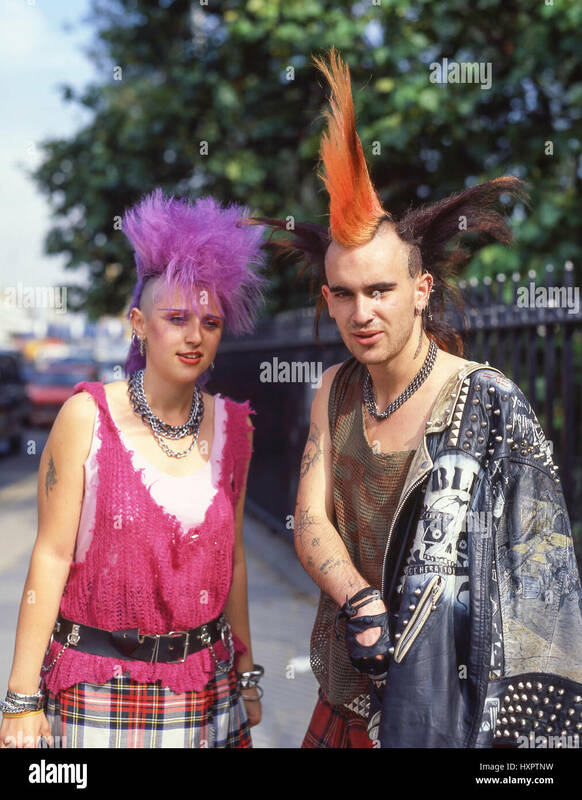 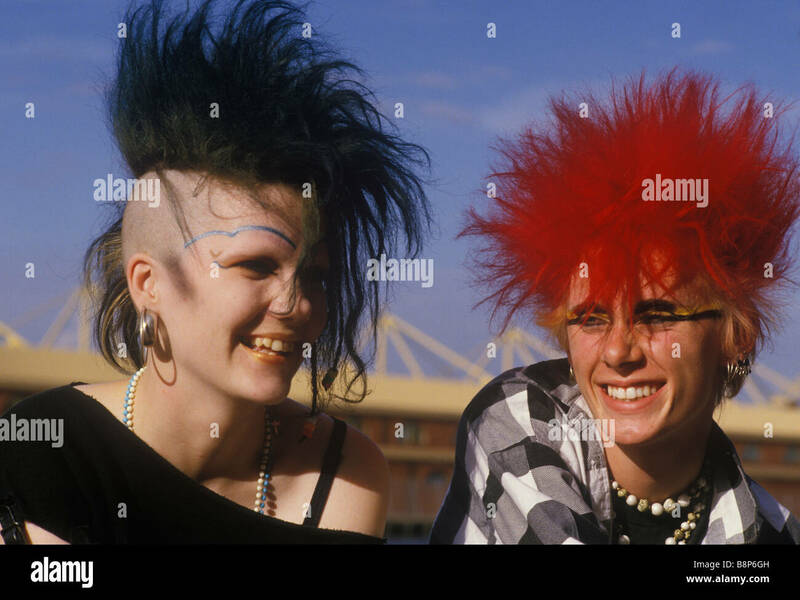 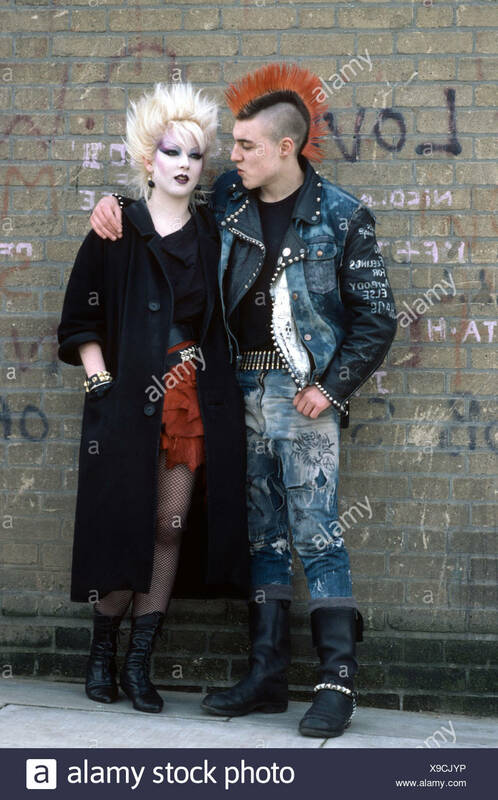 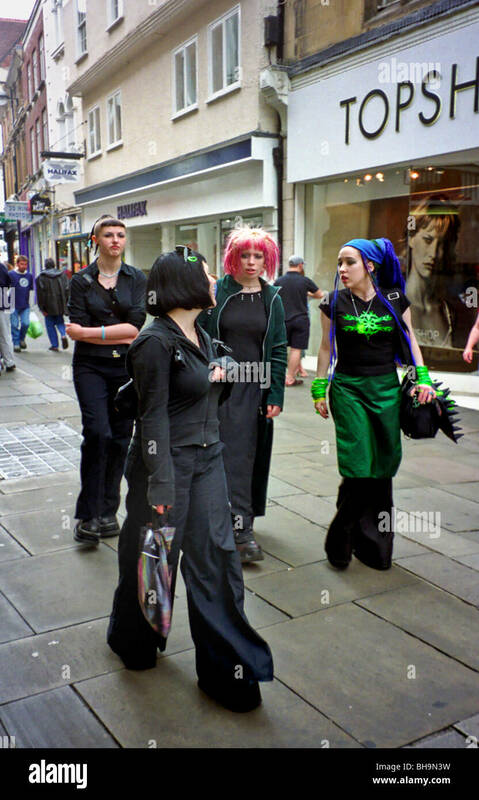 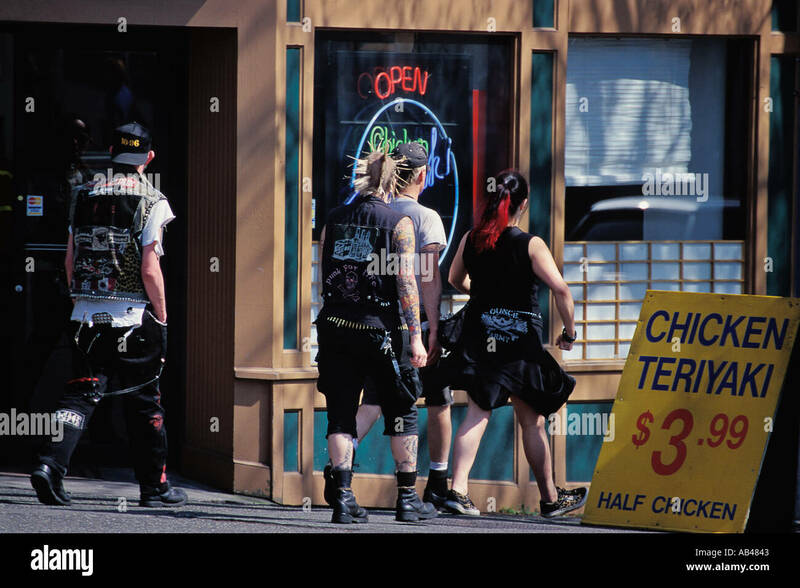 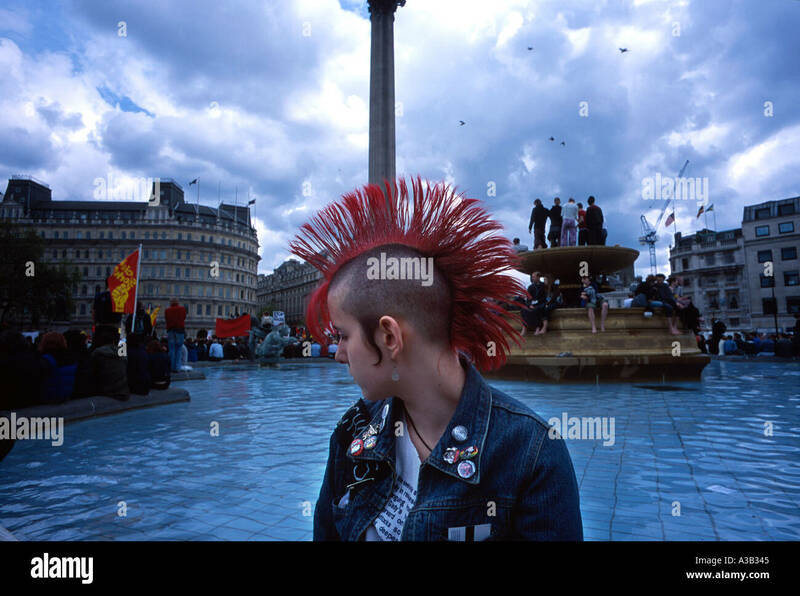 Teenagers in 'punk' attire meet at a new shopping district in the old university town of Cambridge, England. 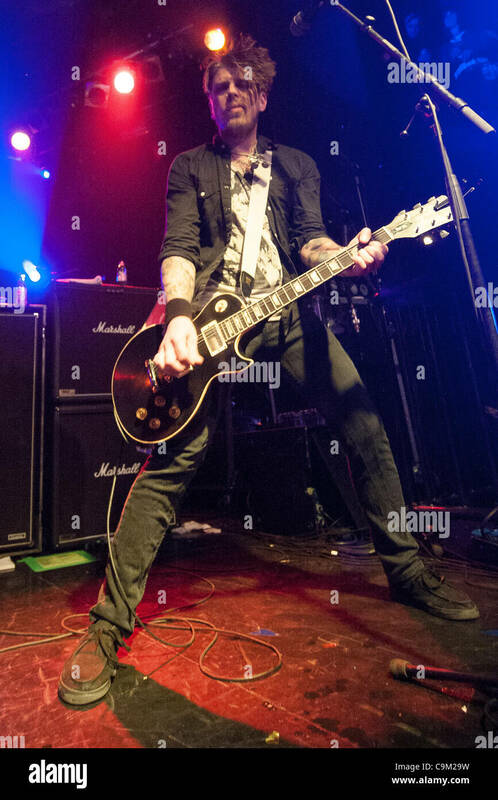 ZAGREB, CROATIA, 22/01/2012 James Lynch (guitar) of the Boston punk band Dropkick Murphys performing on the 2012 tour opening date in Tvornica Kulture (Culture Factory). 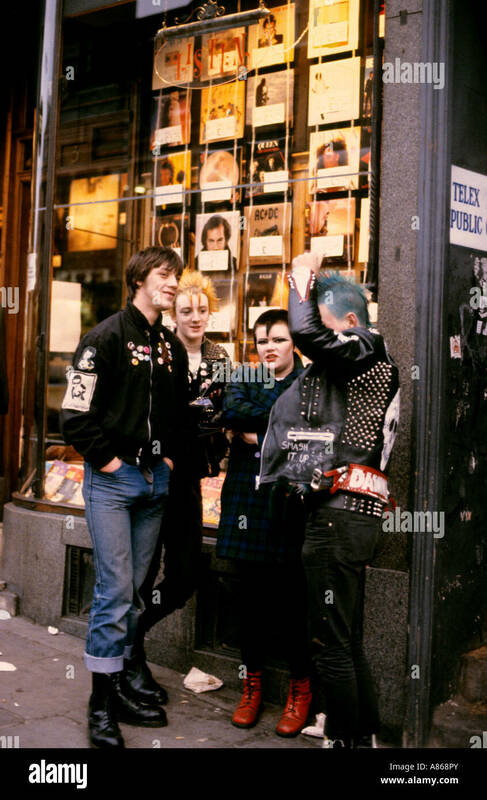 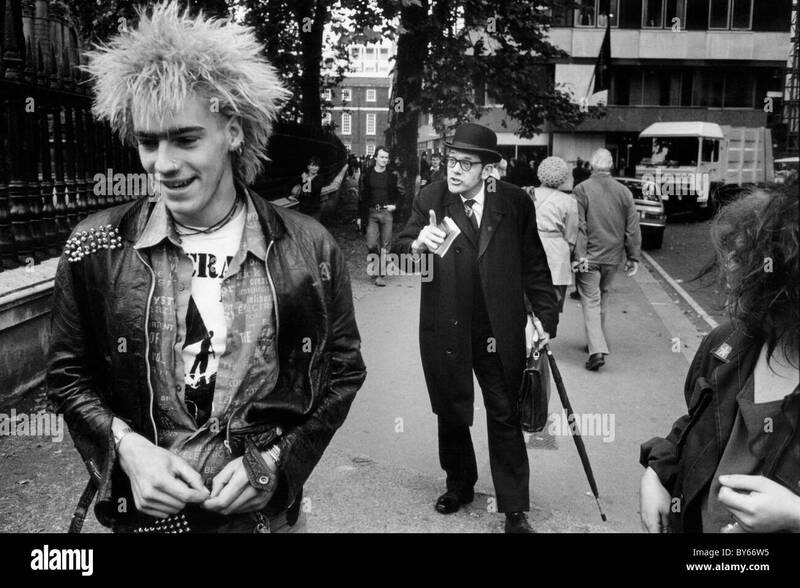 Three Punk boys walking in the King's Road, London, UK, in 1979. 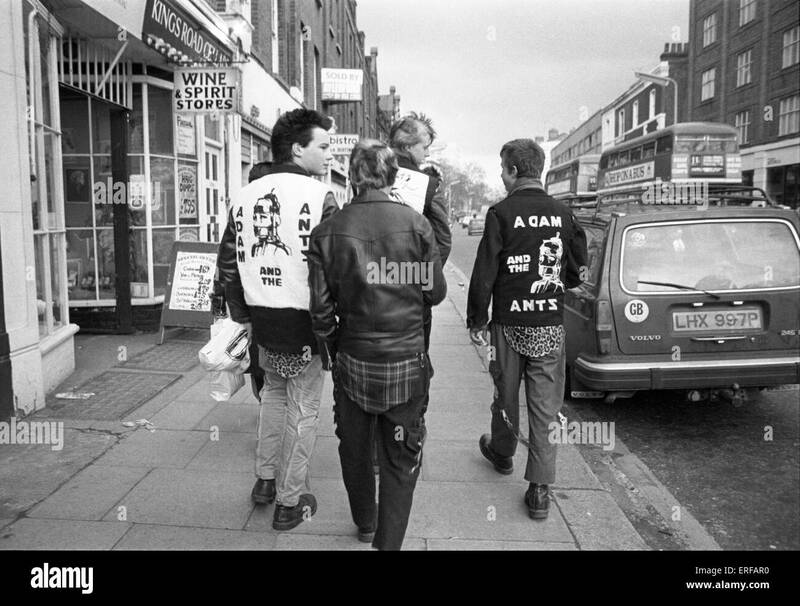 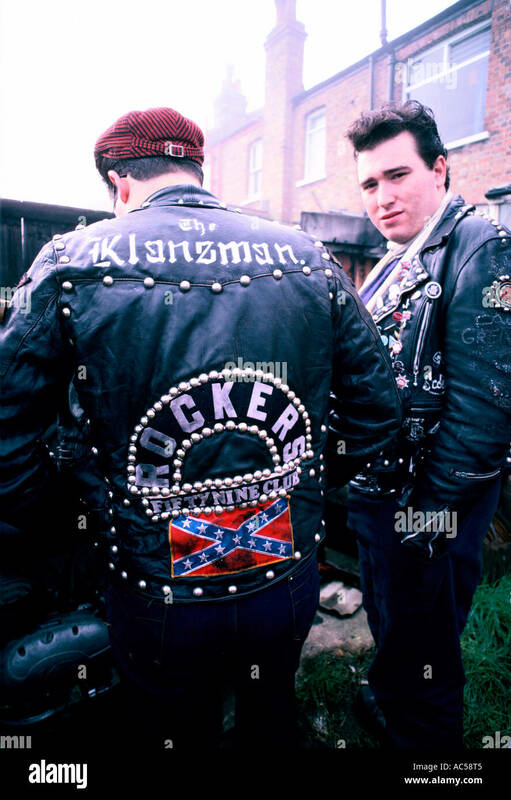 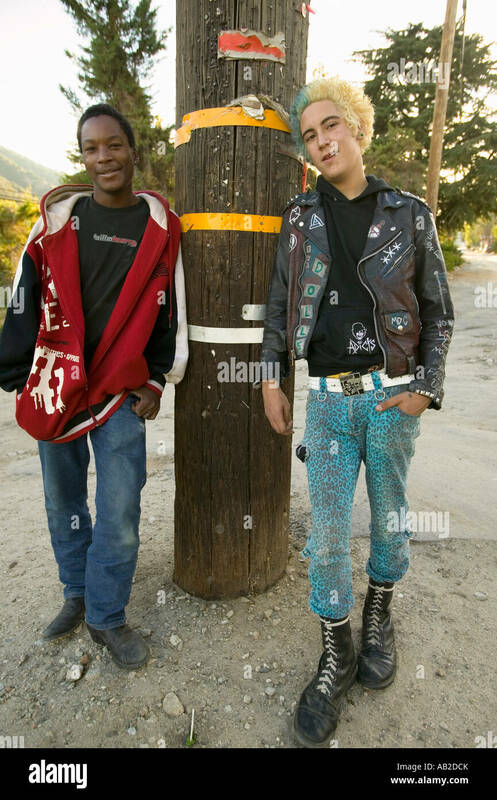 Two of the boys wearing Adam & the Ants jackets. 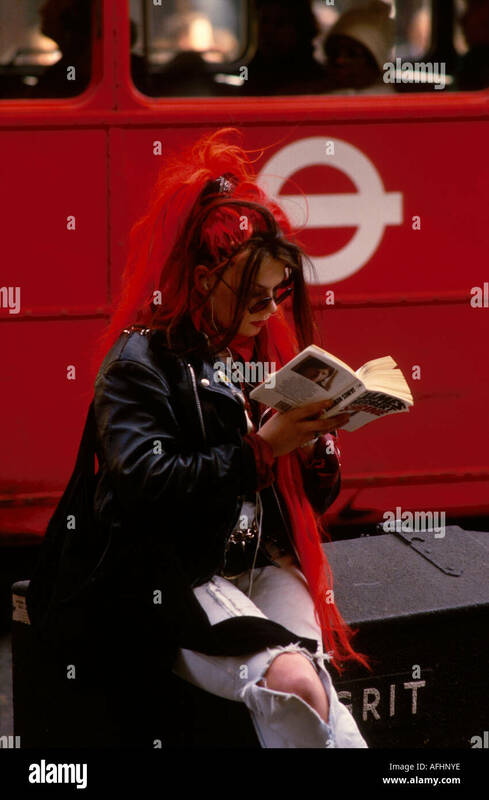 A young punk girl with bright red hair extensions sits on a road gritting box on a London street reading as a bus drives past. 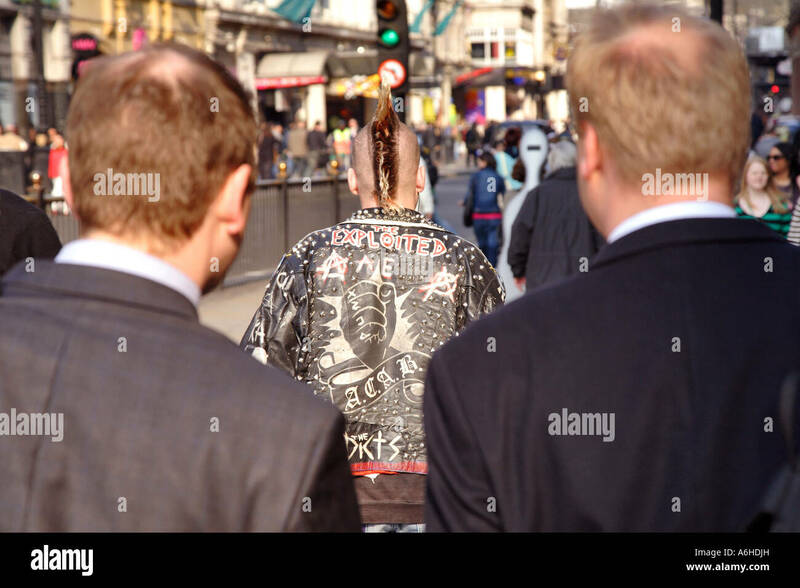 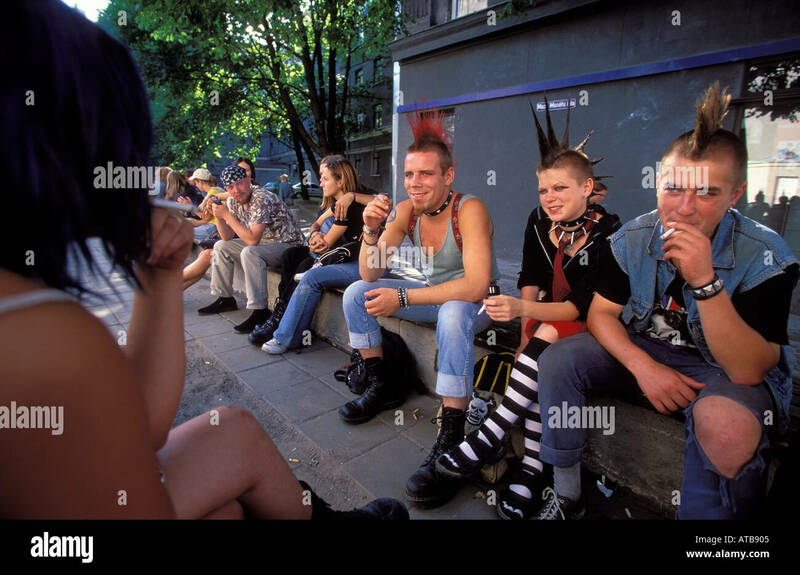 Group of young punk kids glue sniffing in London. 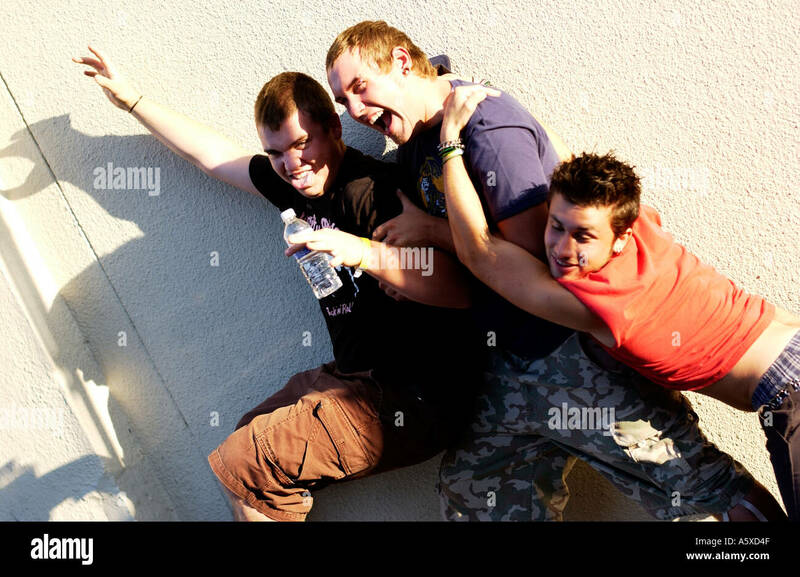 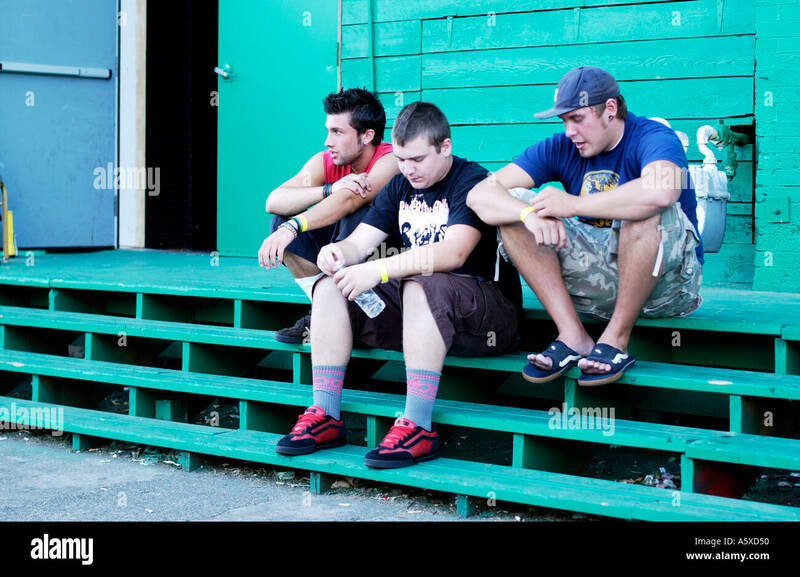 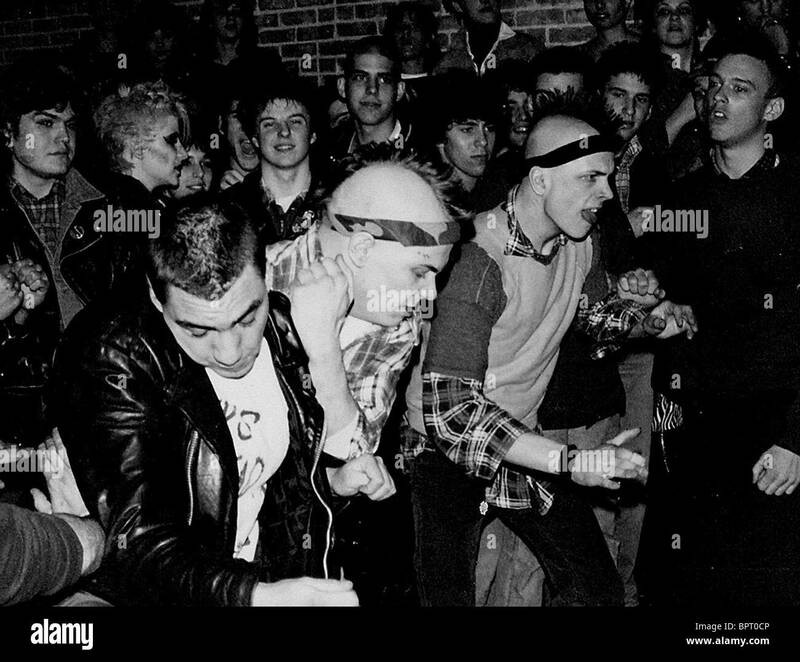 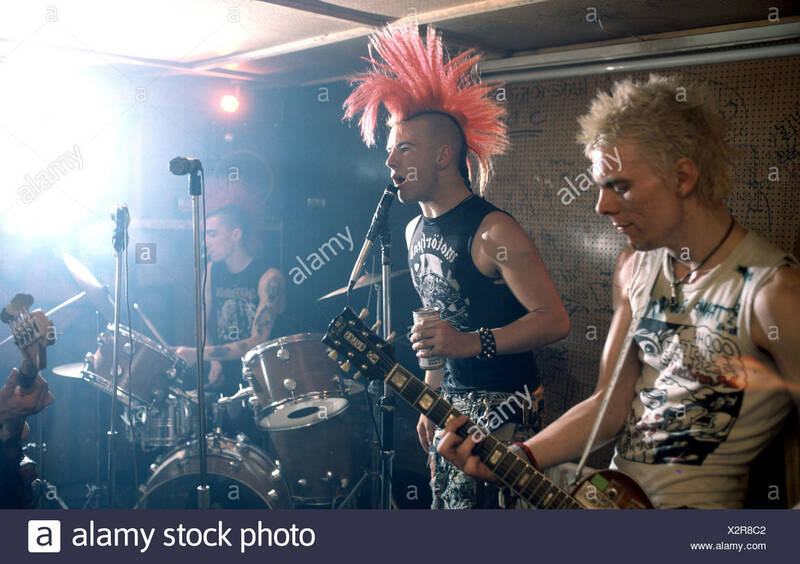 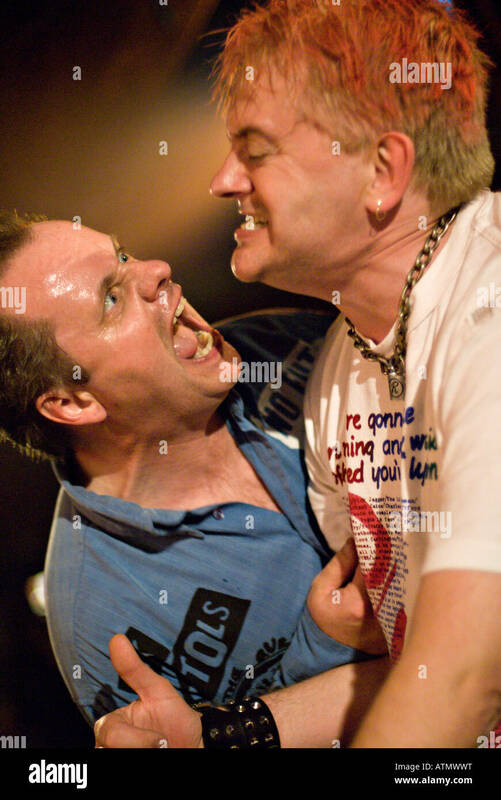 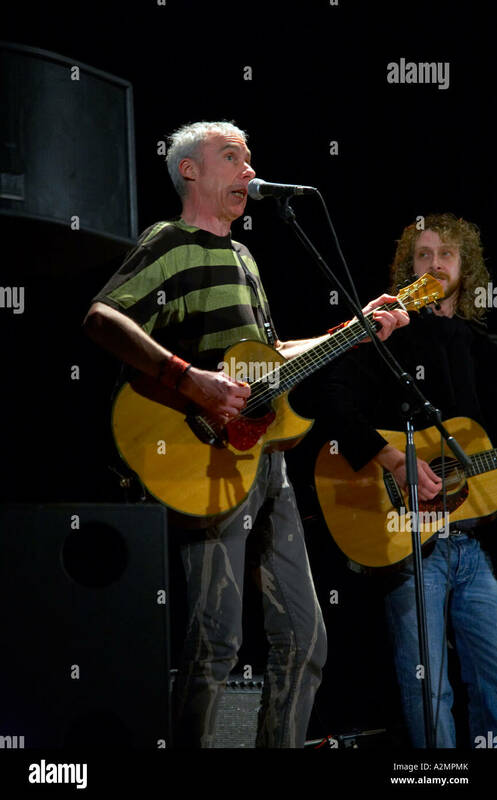 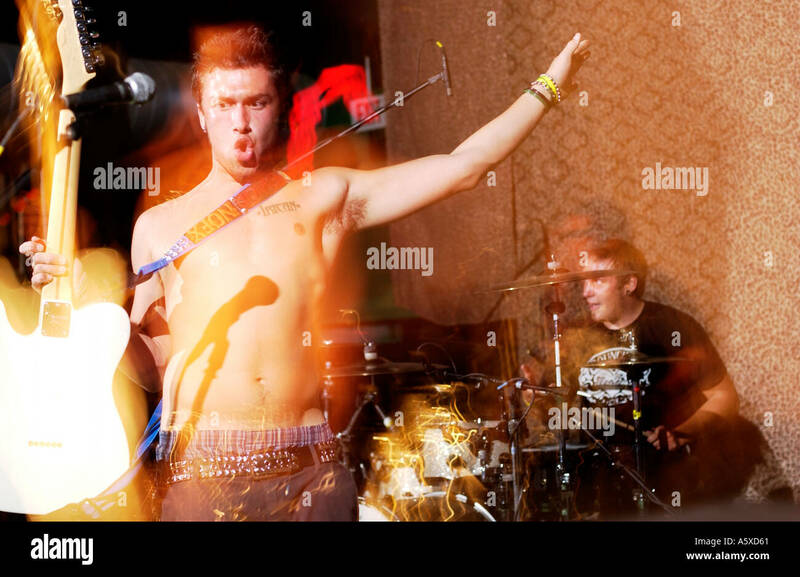 men at a live punk concert, enjoying. 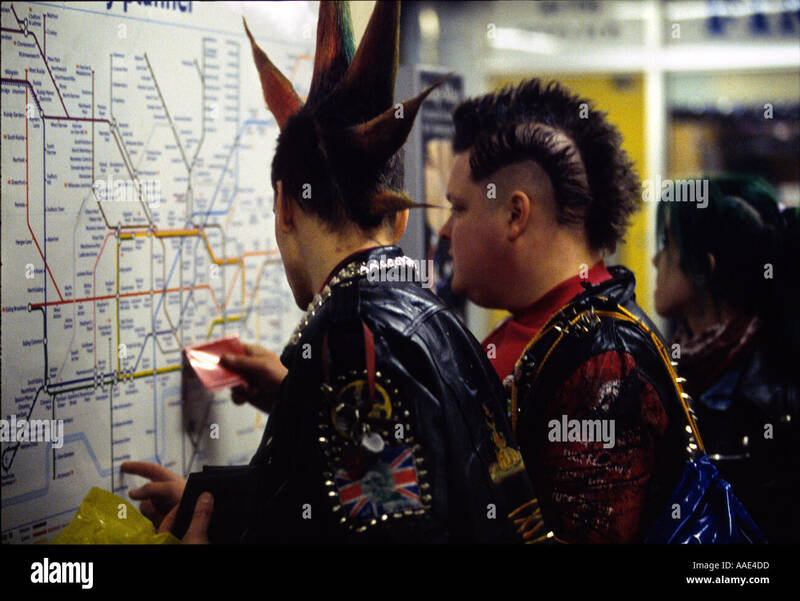 Punks checking tube map in London Underground, England, UK. 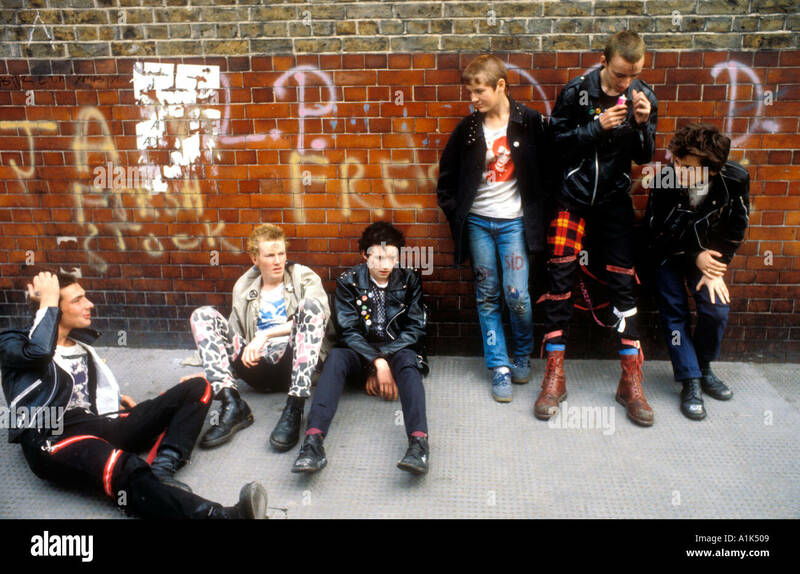 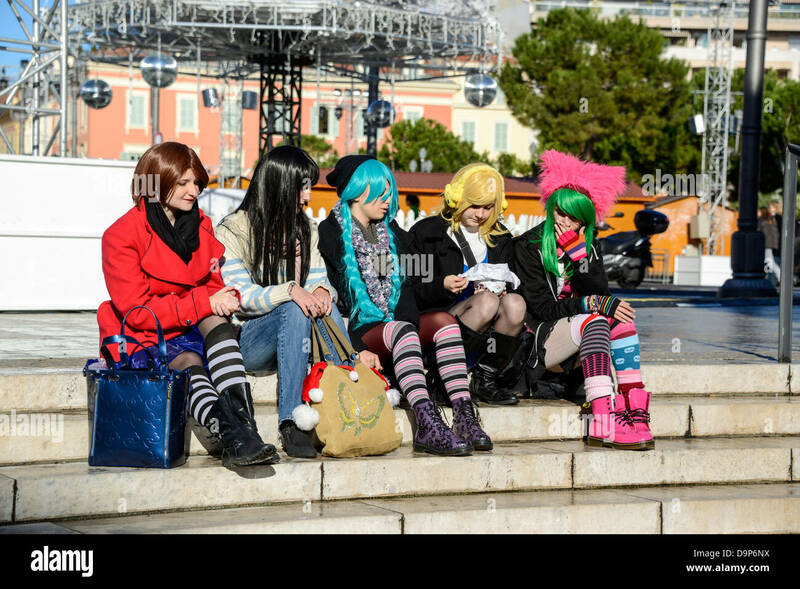 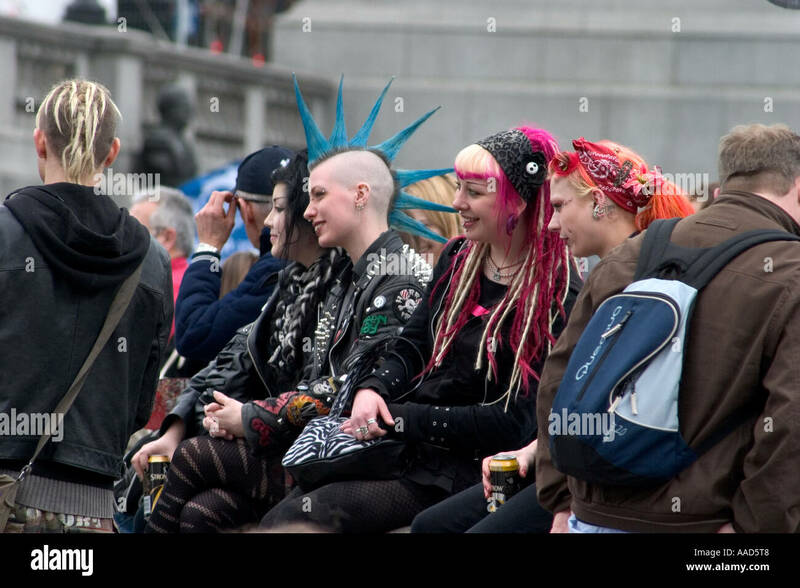 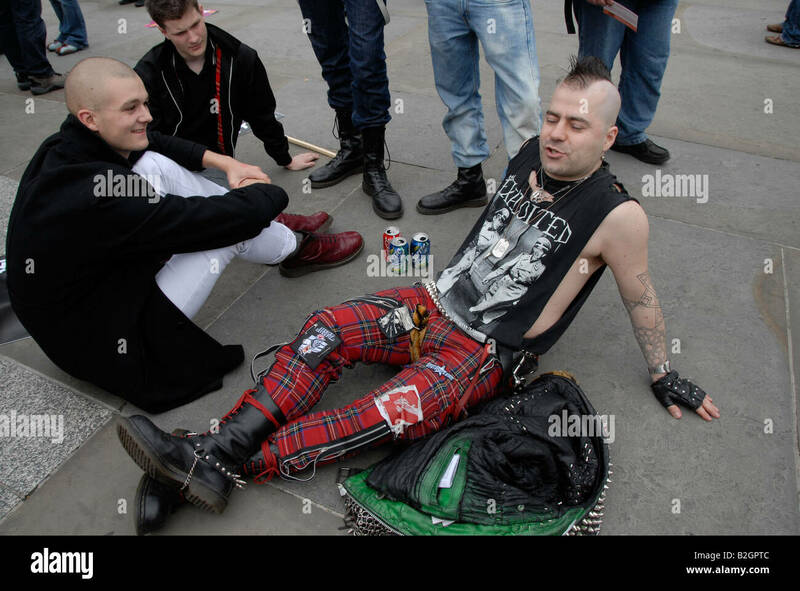 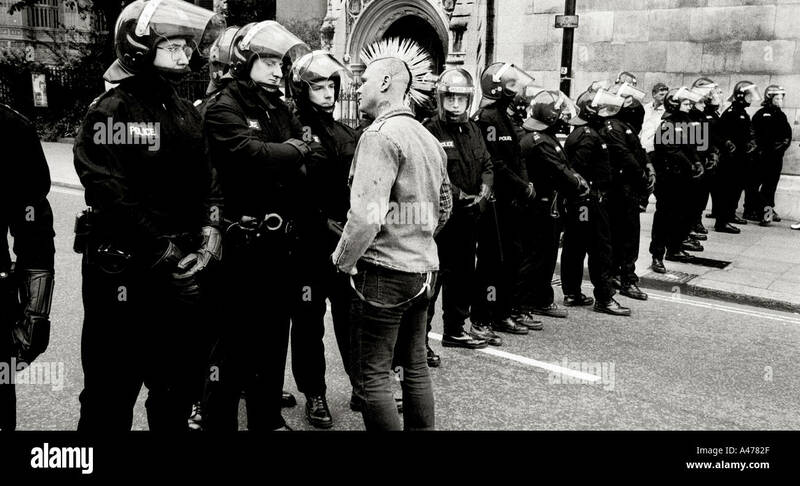 Group of young punk kids in London. 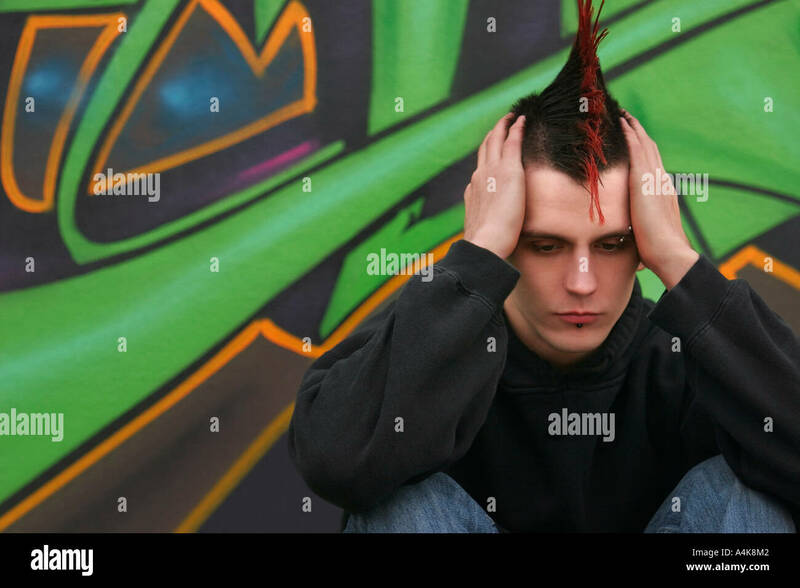 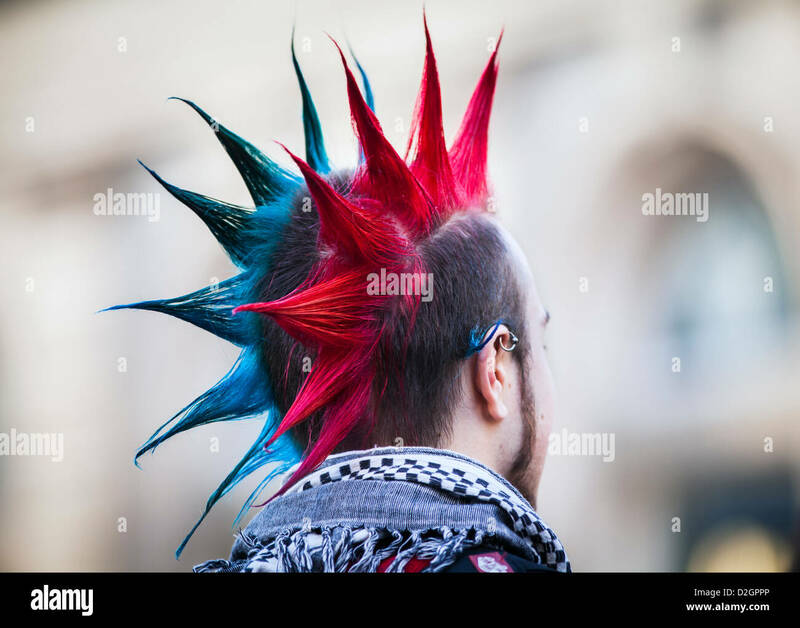 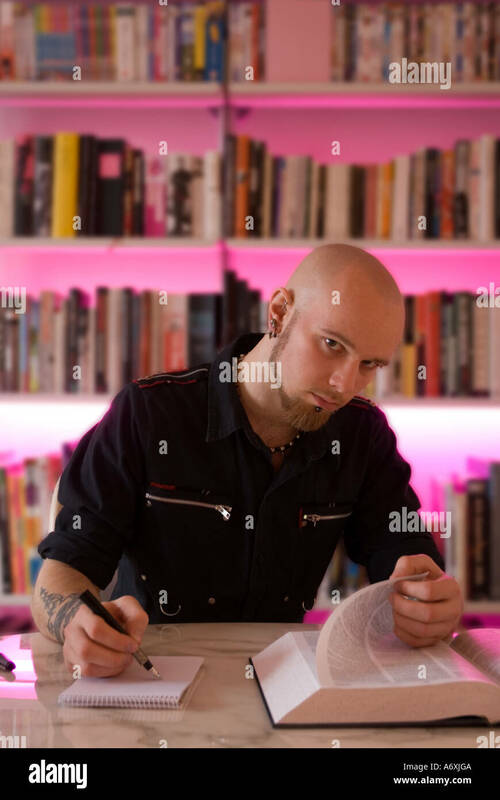 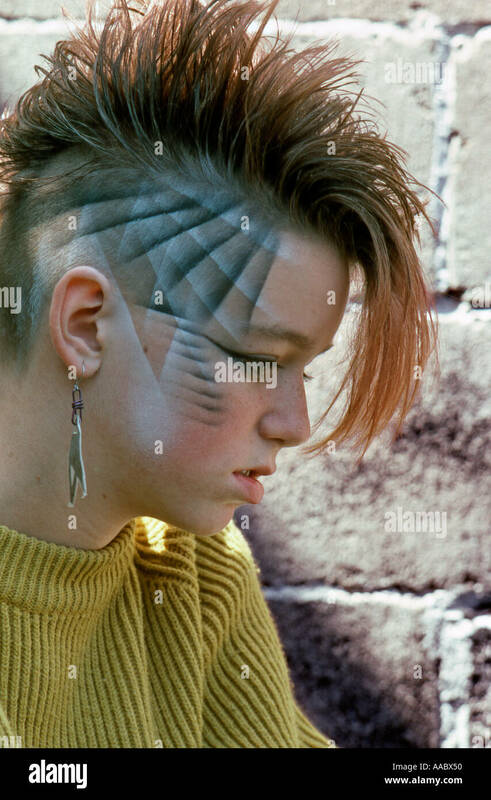 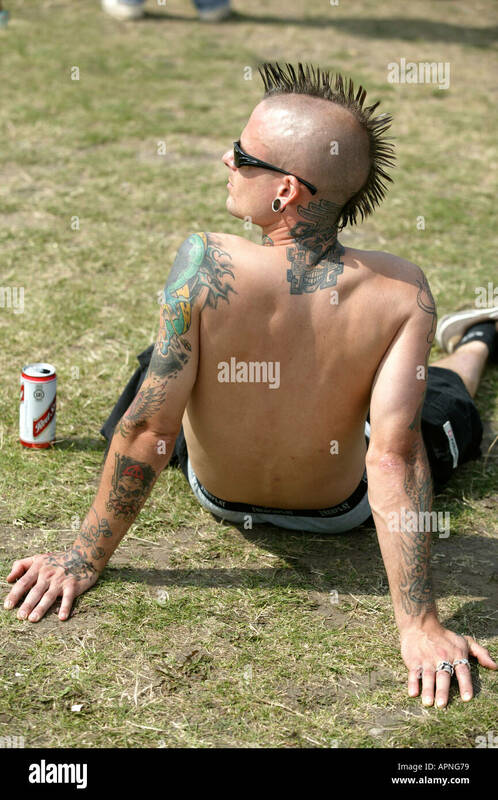 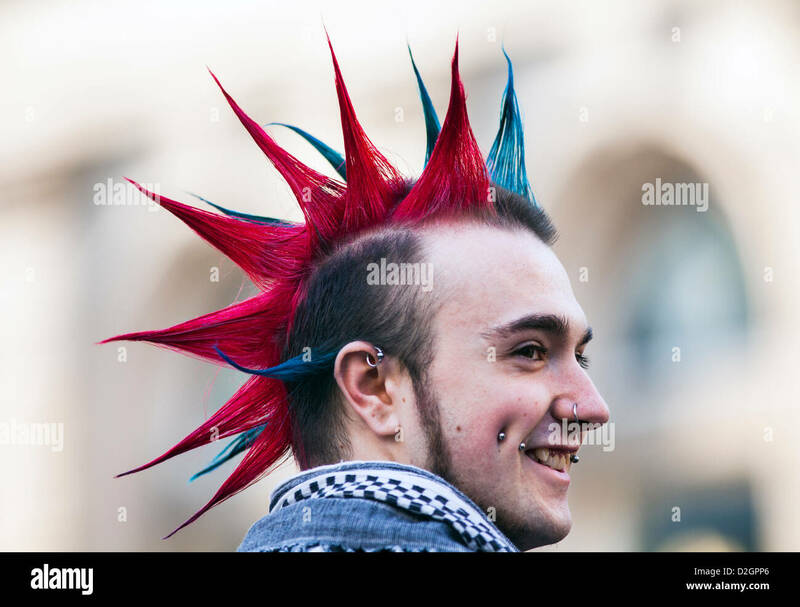 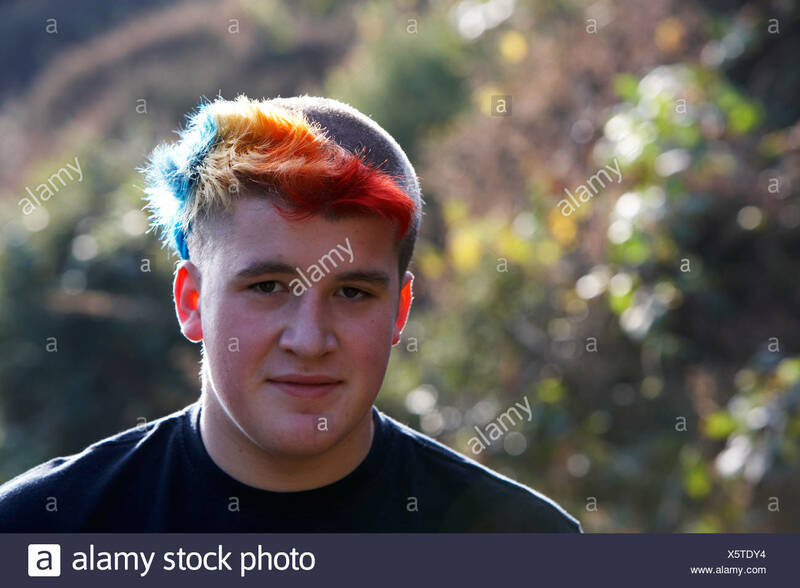 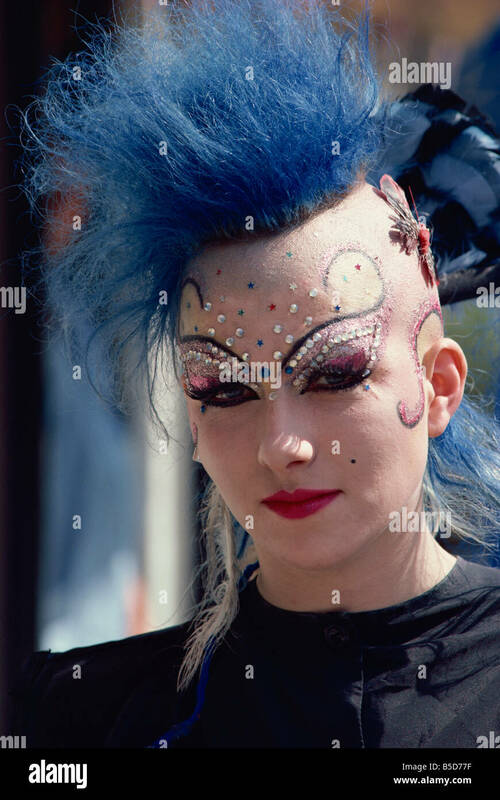 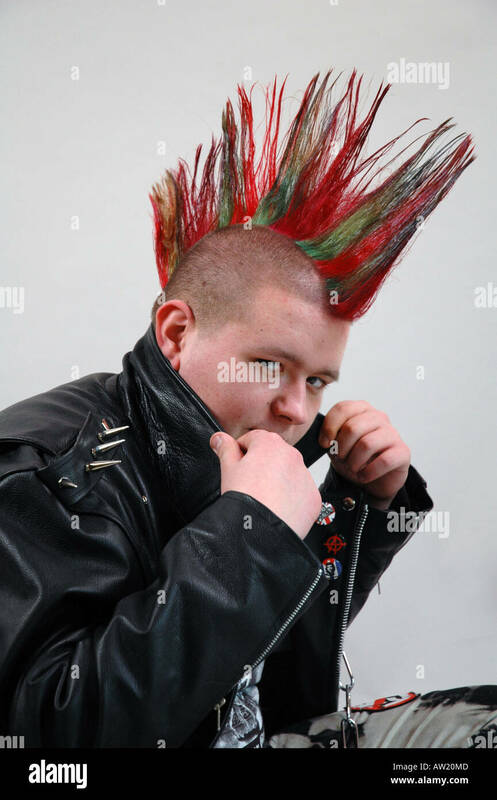 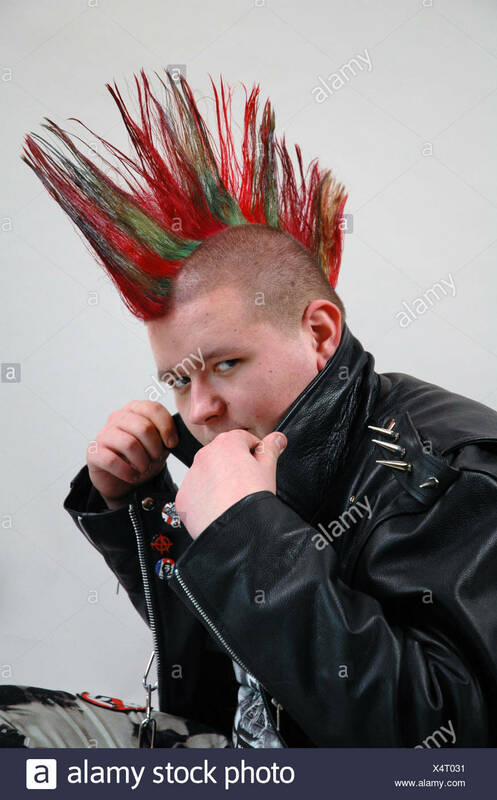 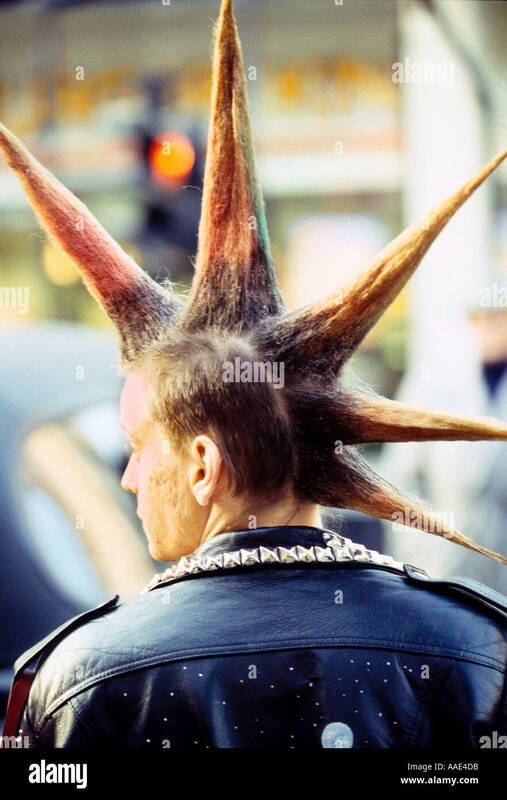 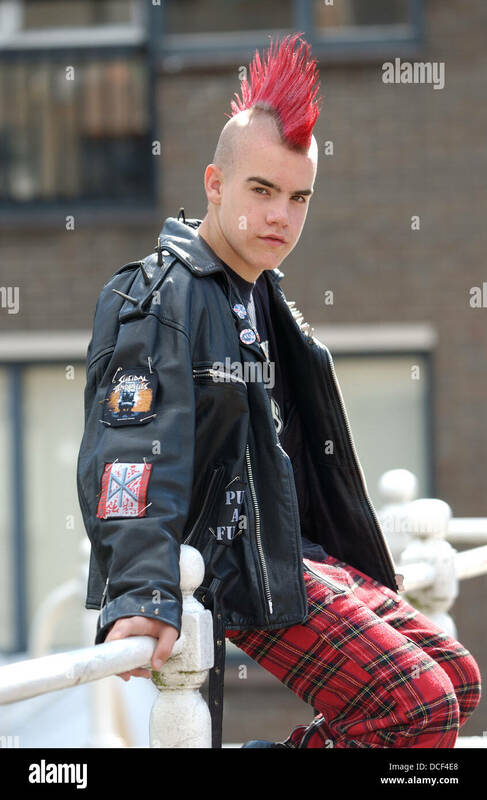 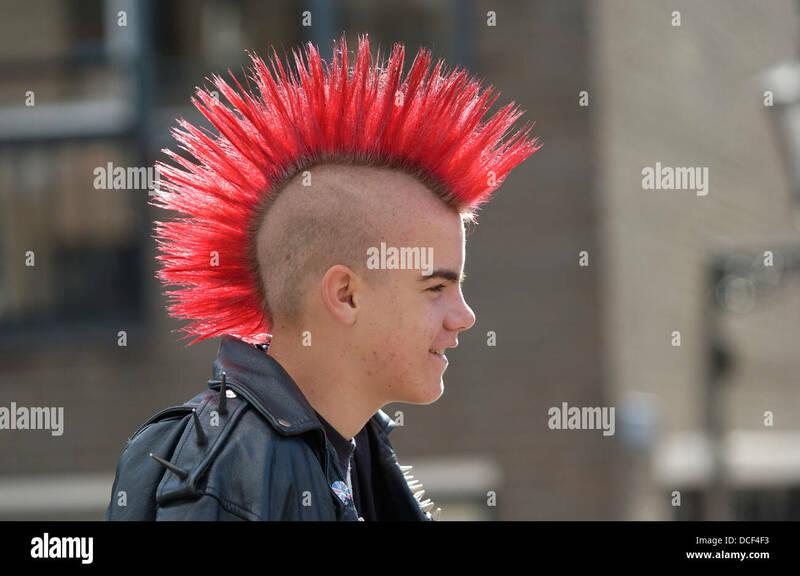 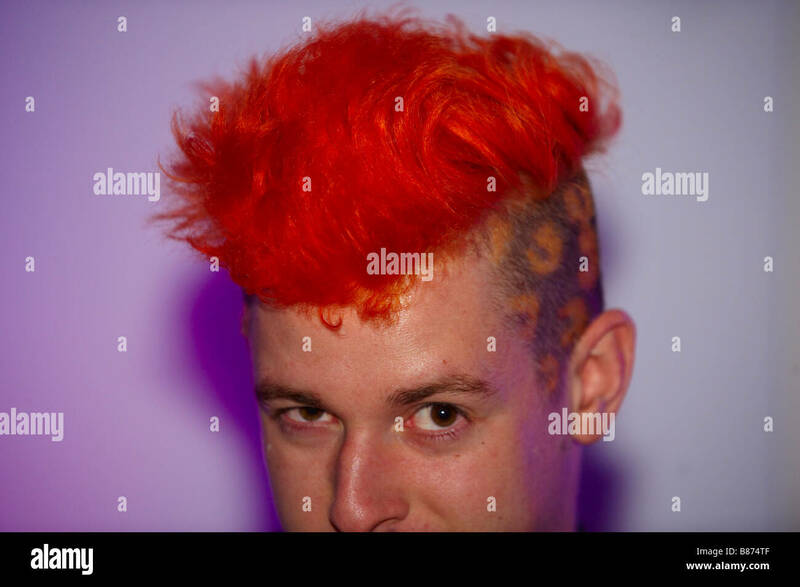 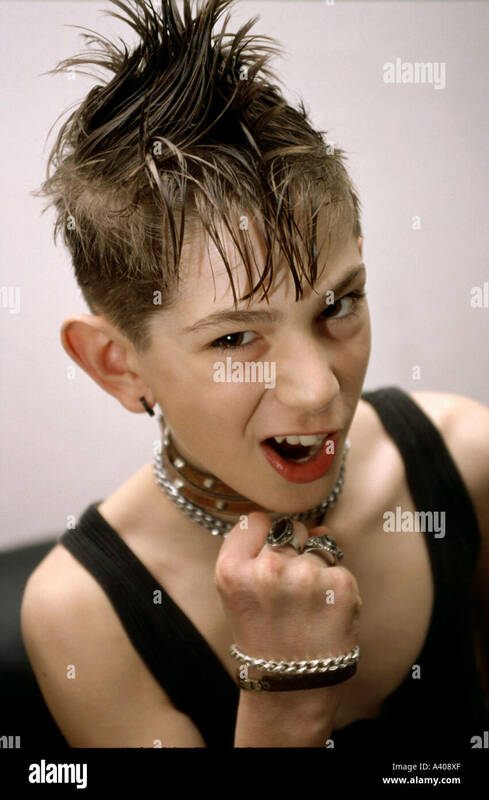 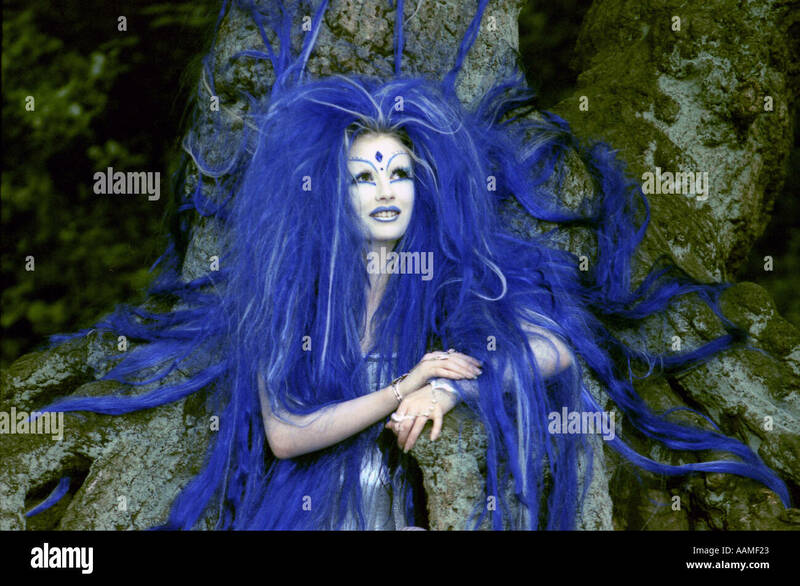 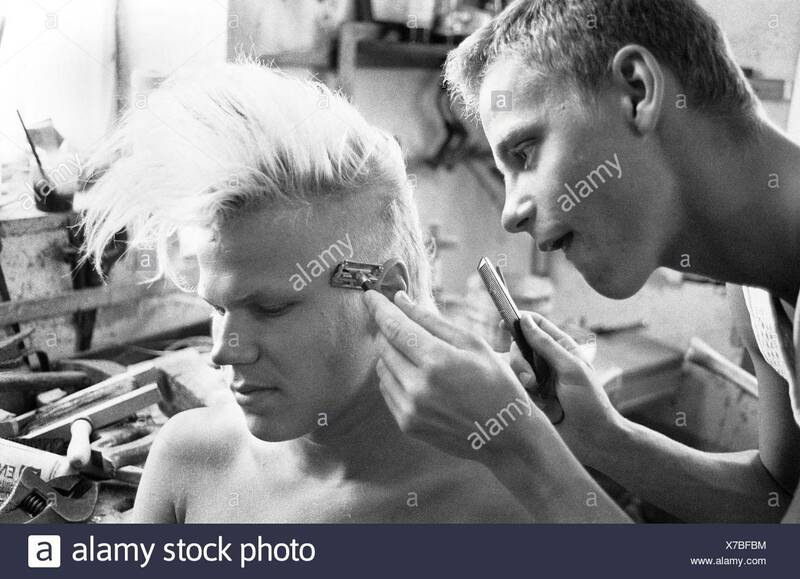 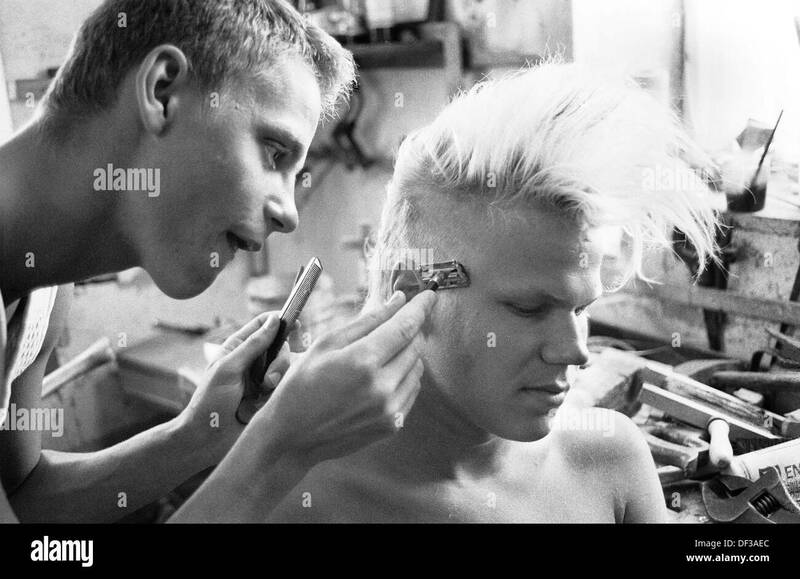 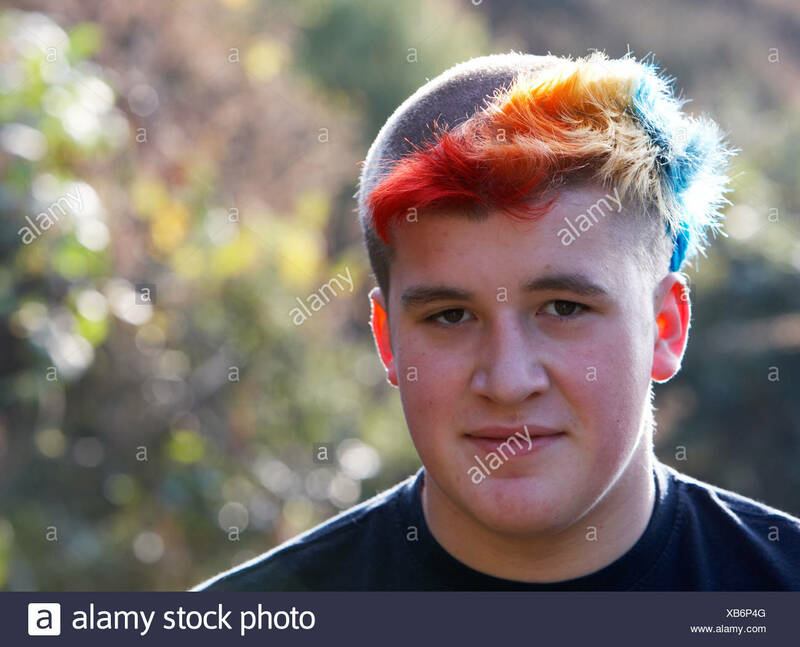 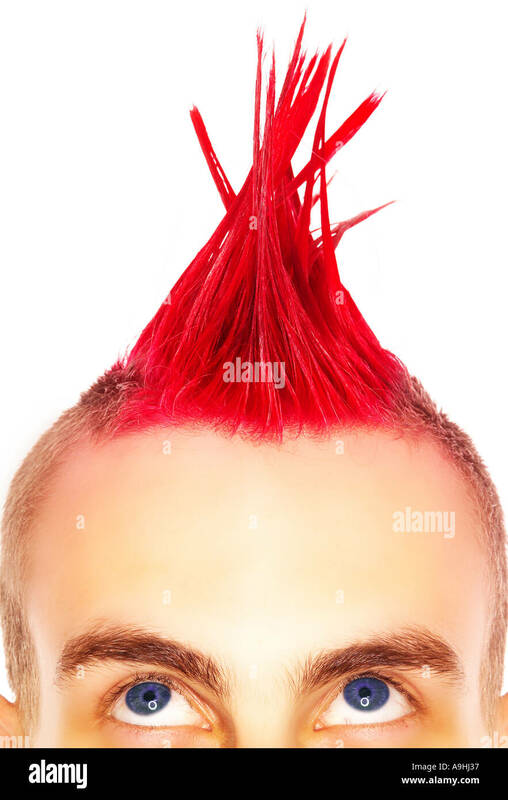 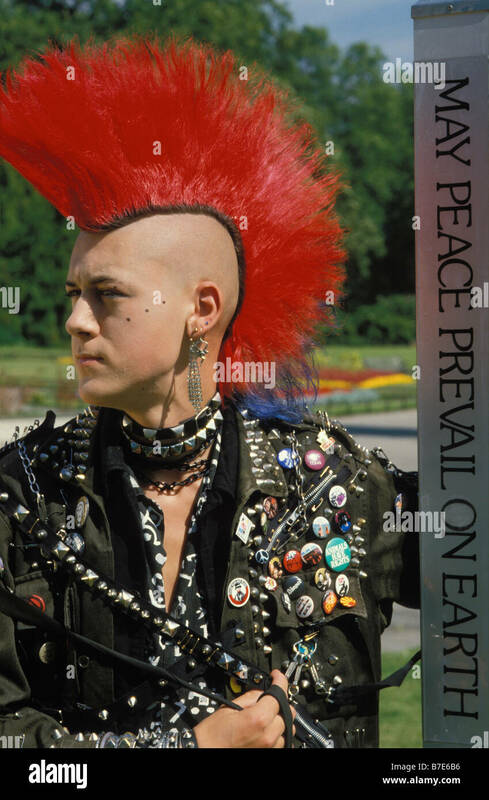 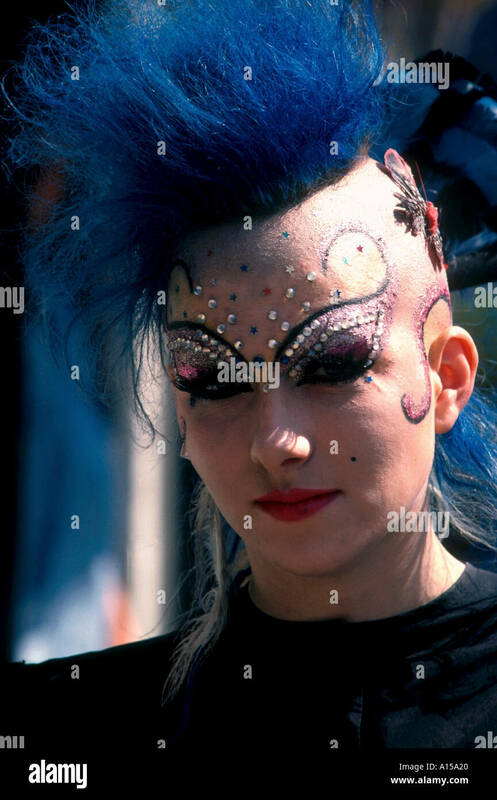 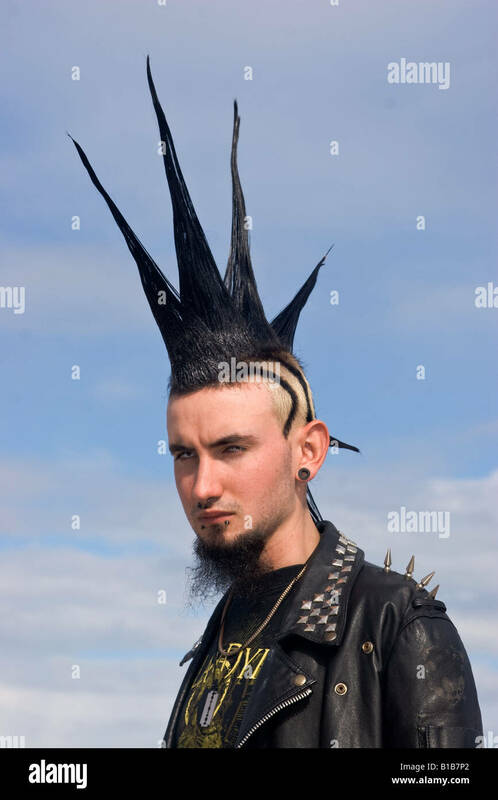 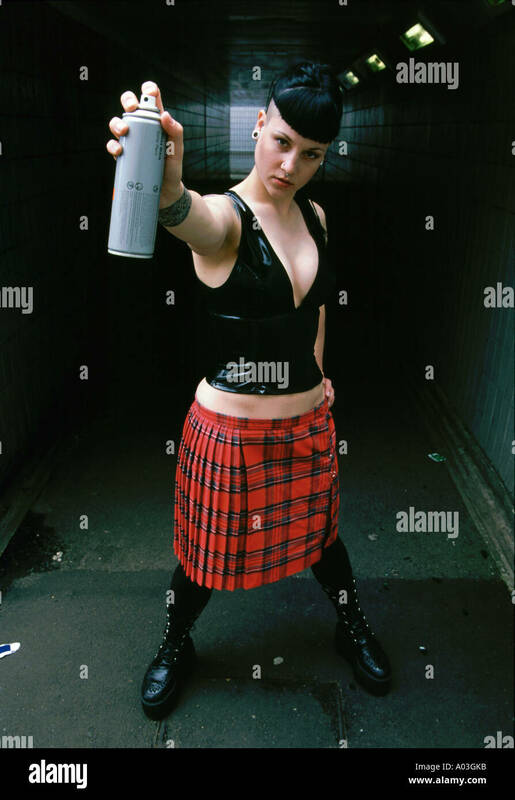 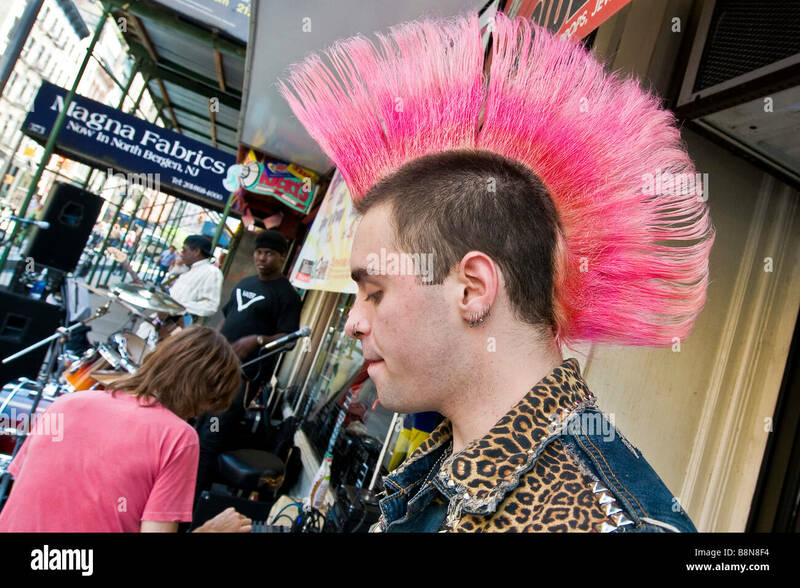 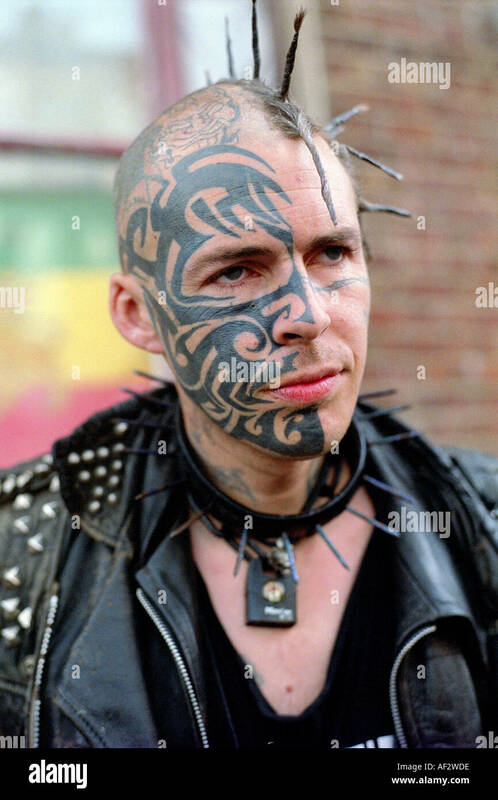 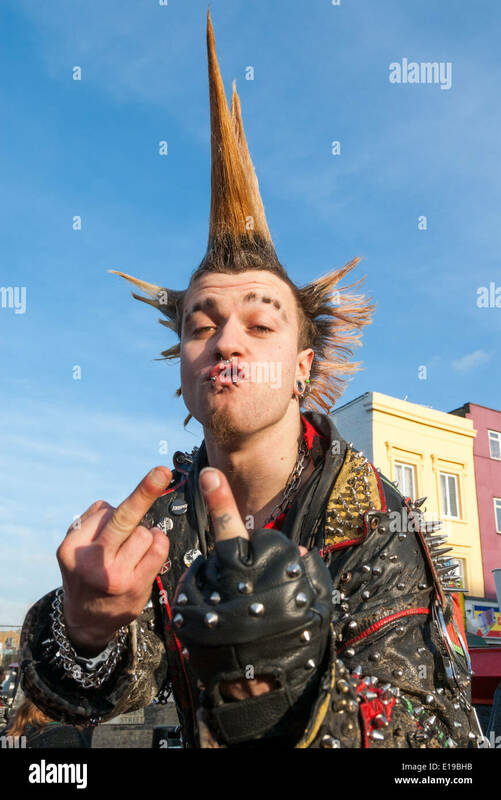 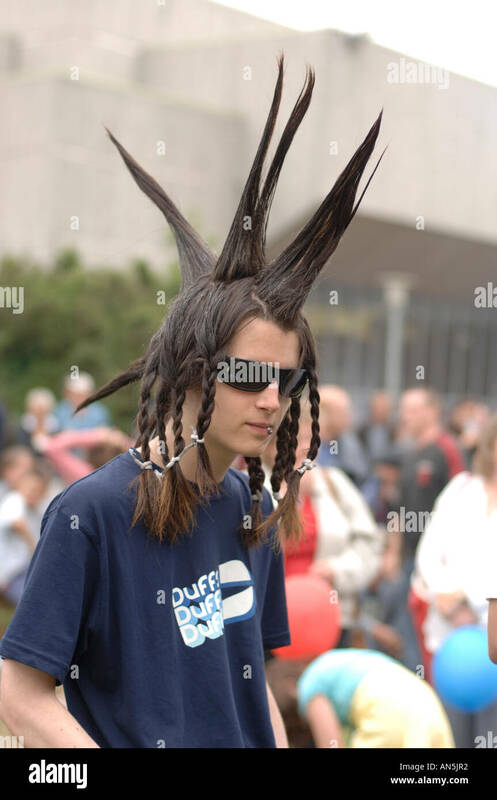 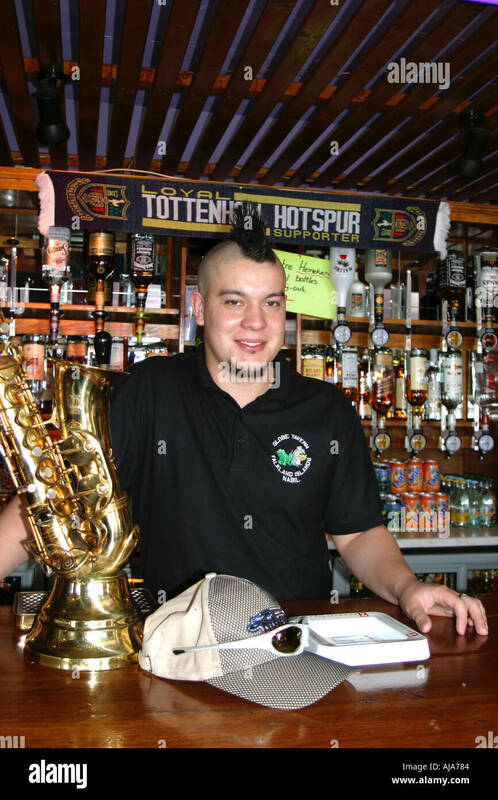 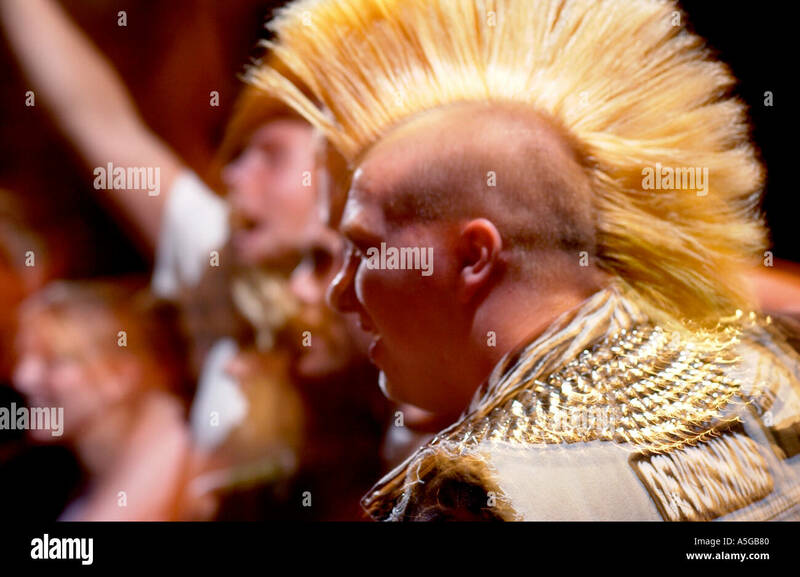 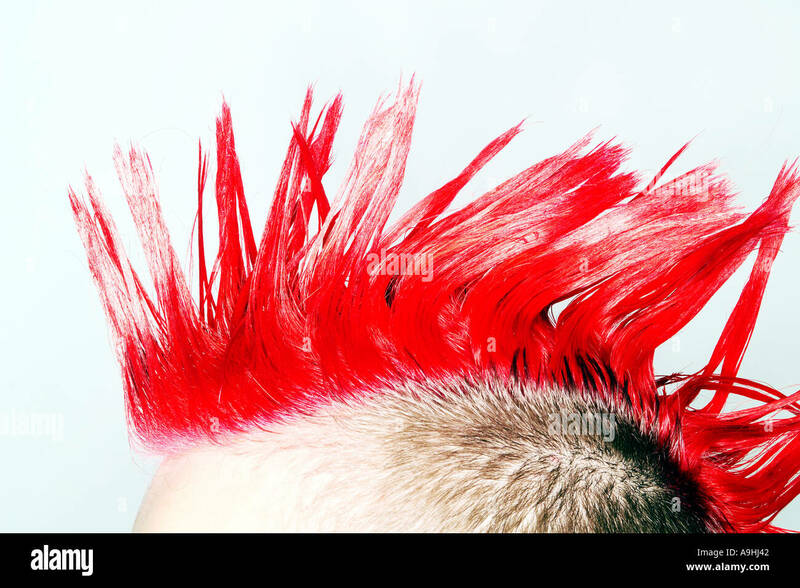 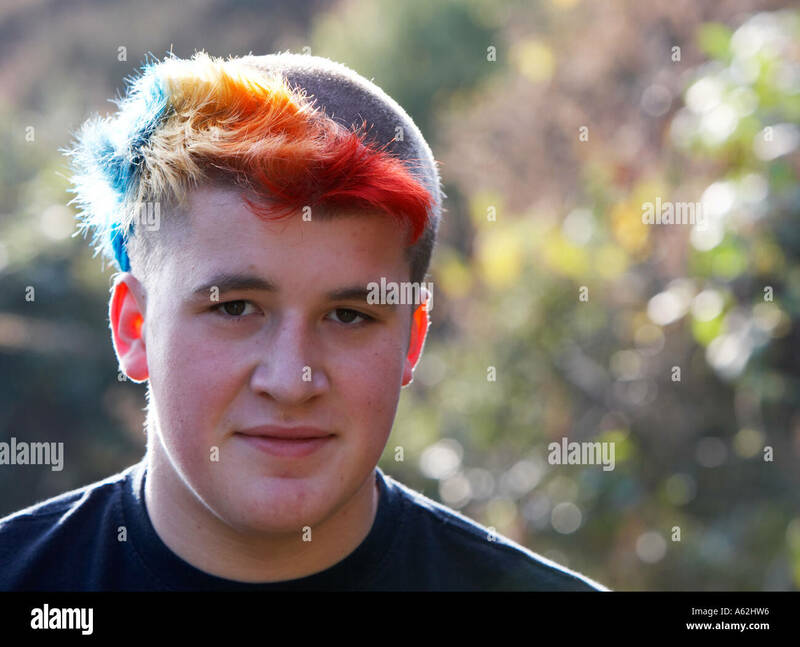 Punk teenager with spikey hairstyle. 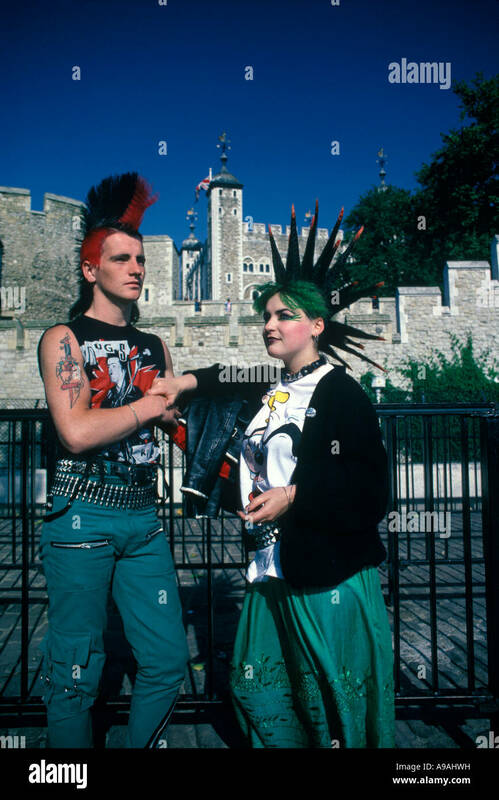 Two punk Canadians celebrating Canada Day. 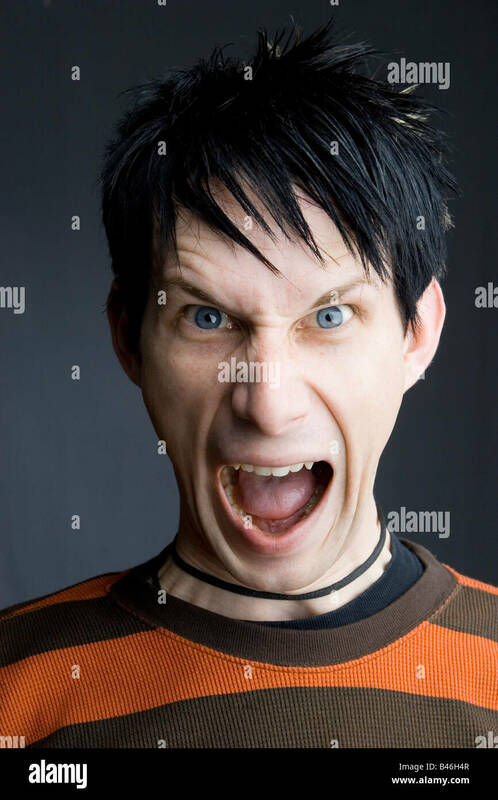 Young man with angry face, possibly shouting.